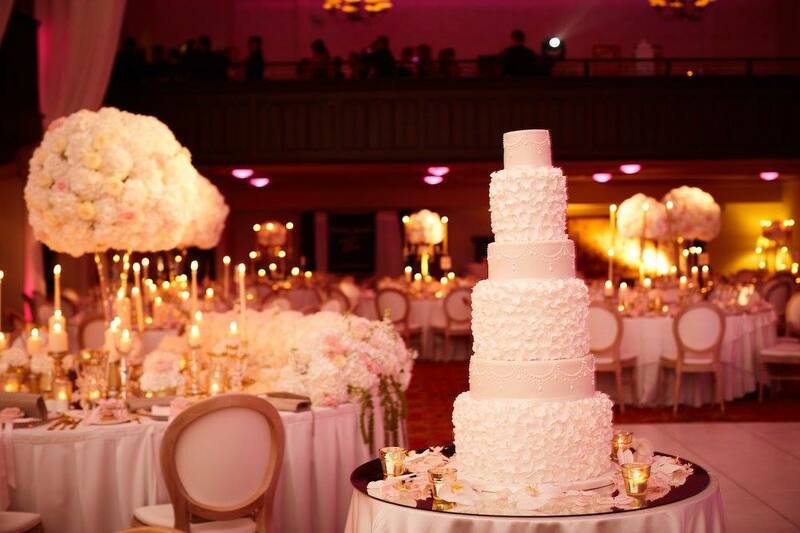 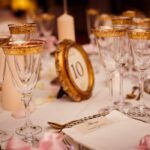 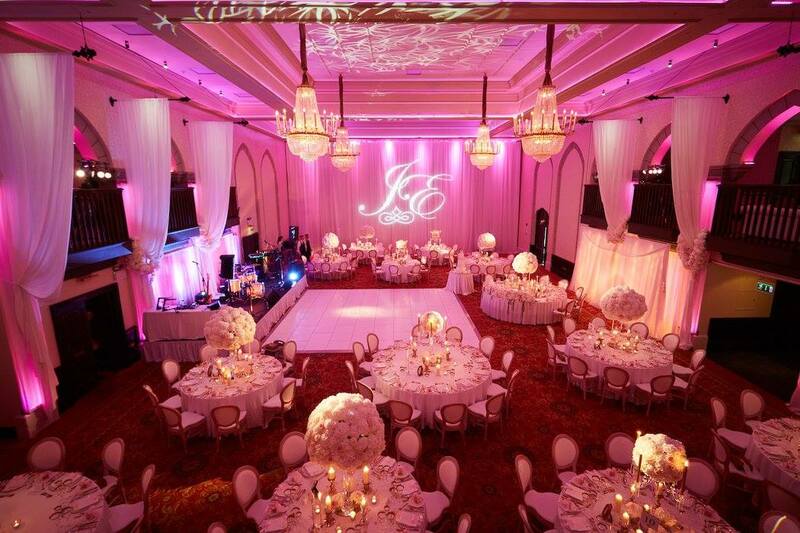 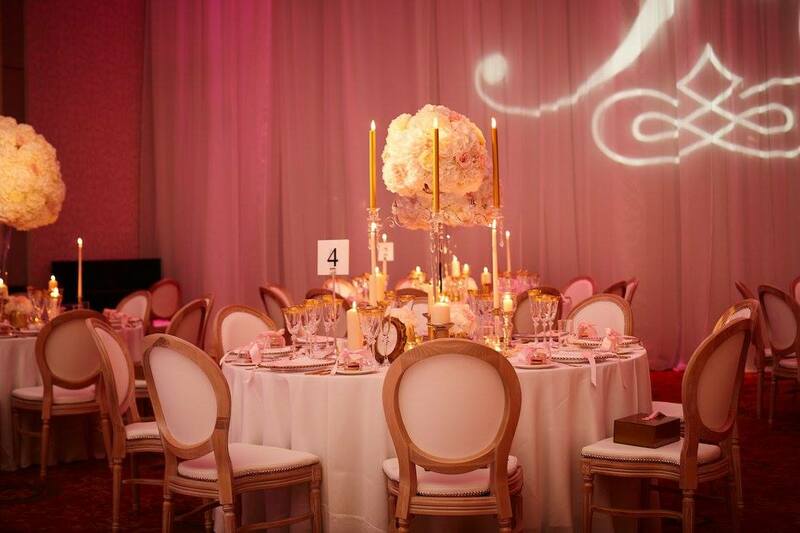 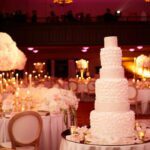 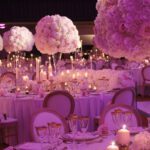 Your wedding day is one of those special, unique and exciting events that creates memories to last a lifetime. 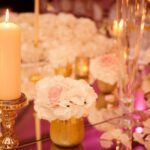 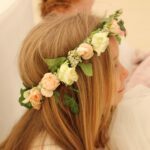 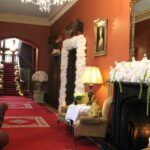 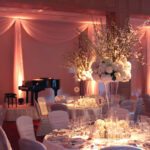 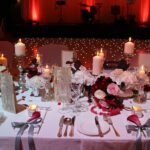 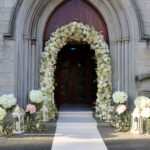 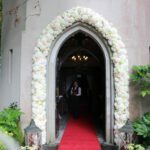 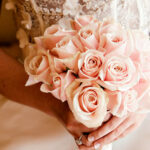 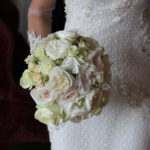 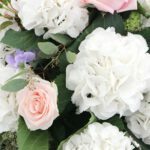 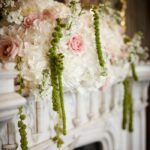 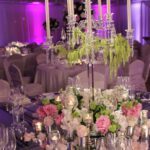 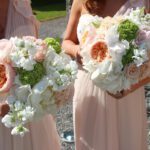 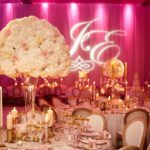 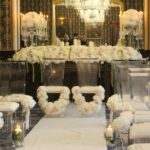 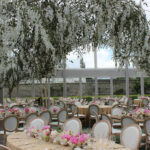 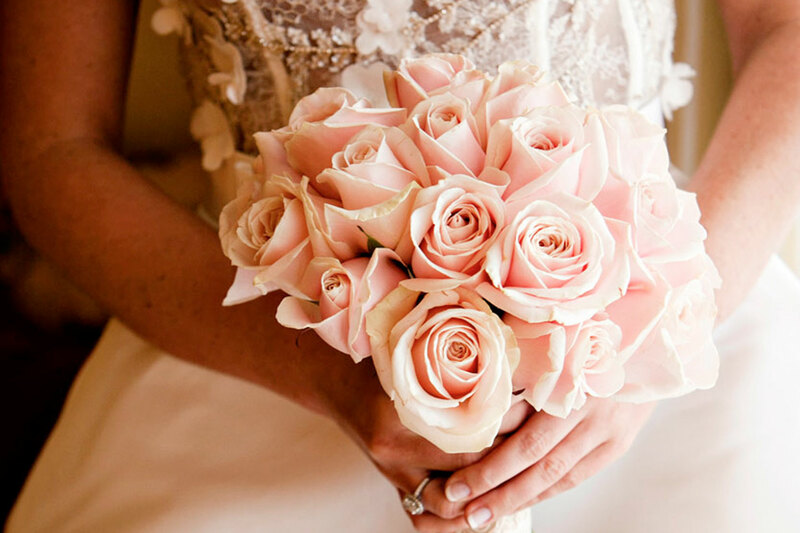 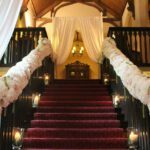 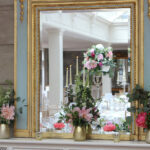 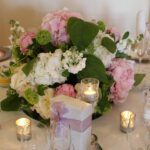 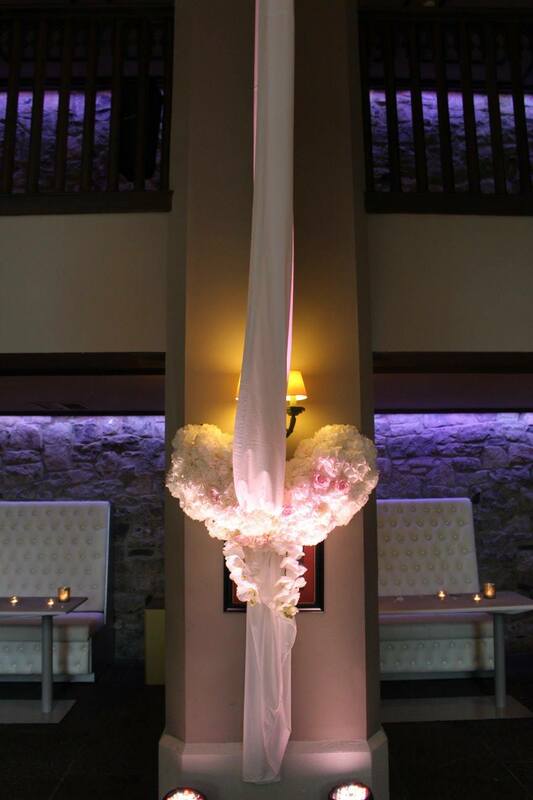 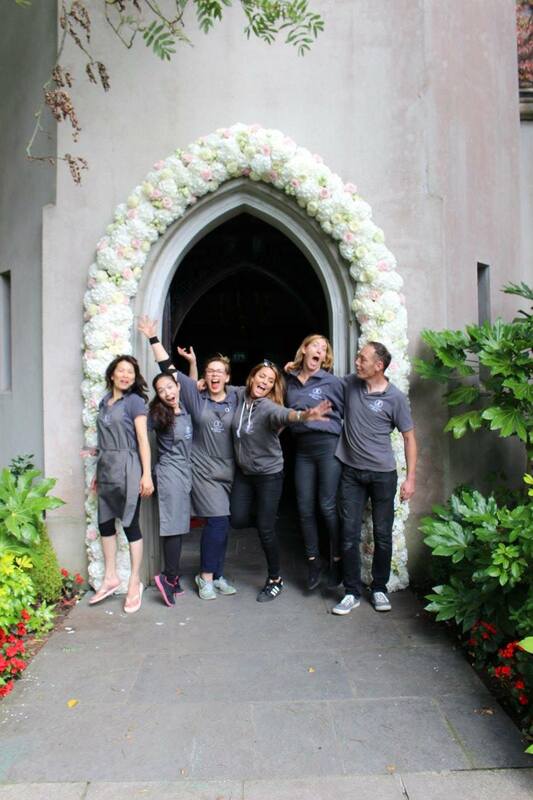 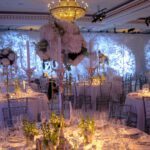 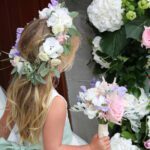 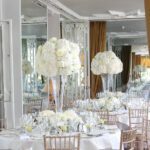 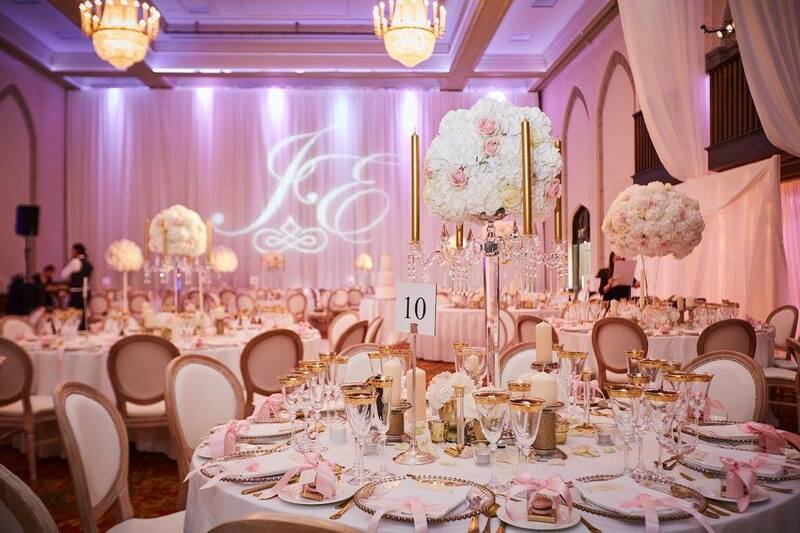 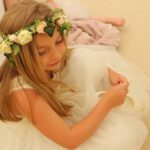 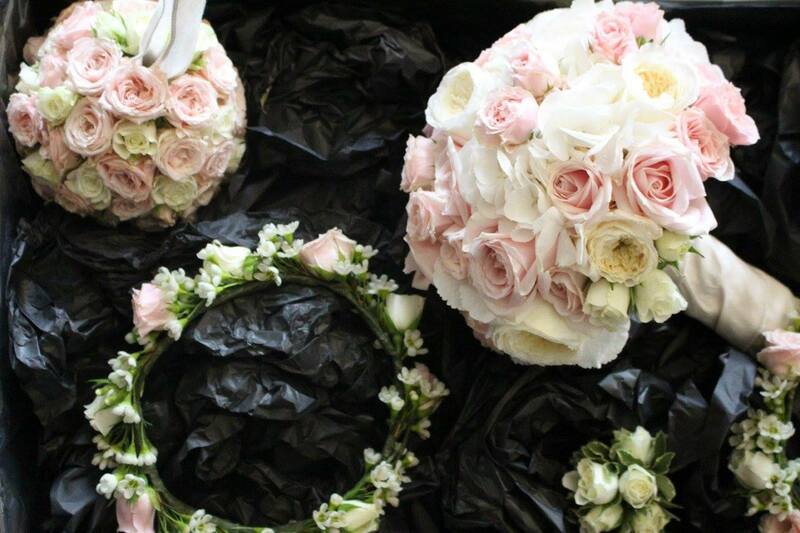 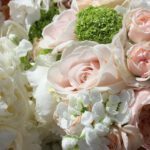 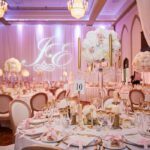 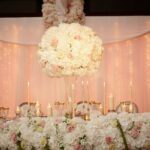 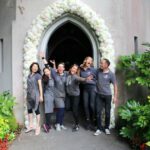 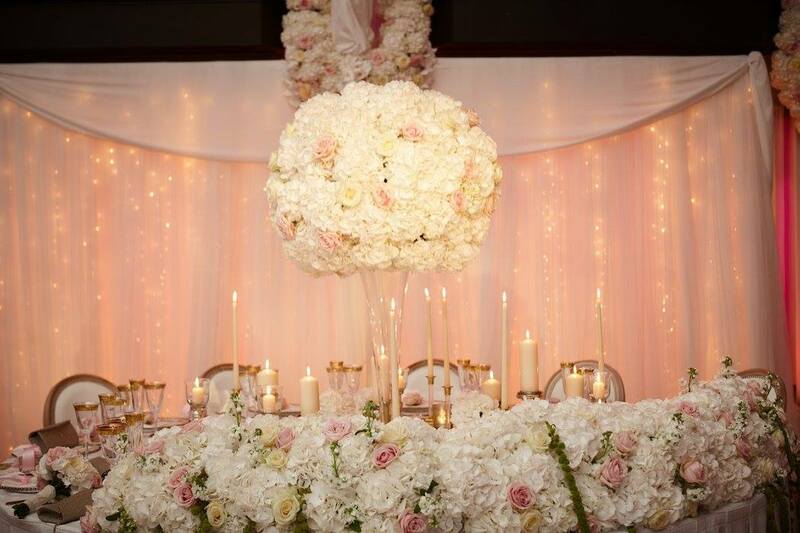 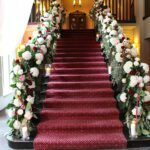 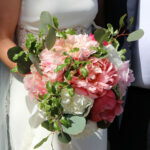 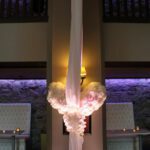 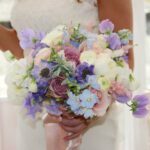 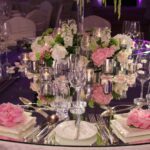 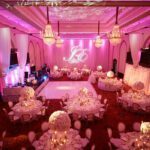 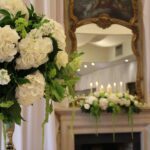 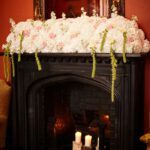 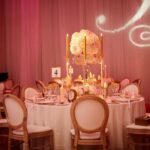 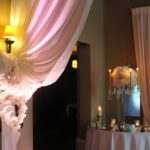 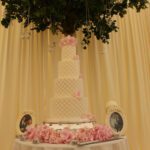 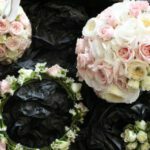 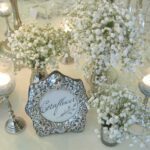 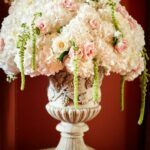 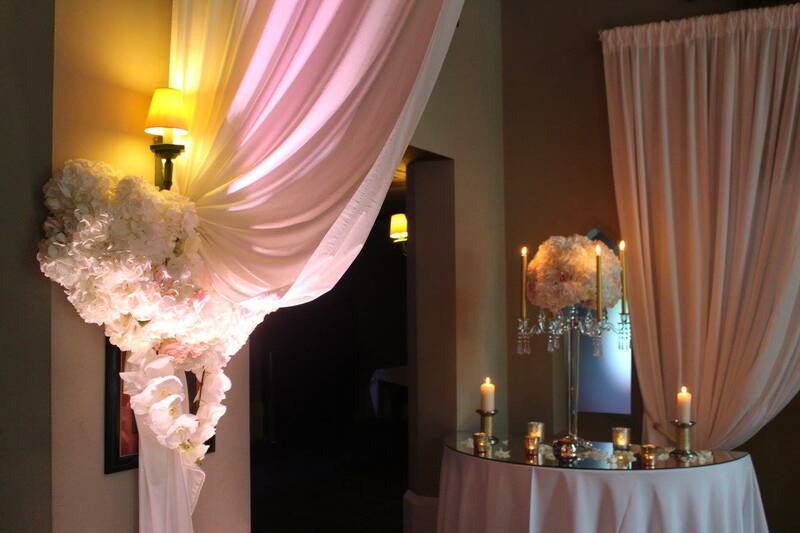 Every wedding day is unique so we work with you closely to bring to life your floral vision for your special day. 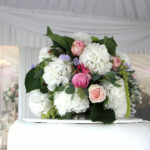 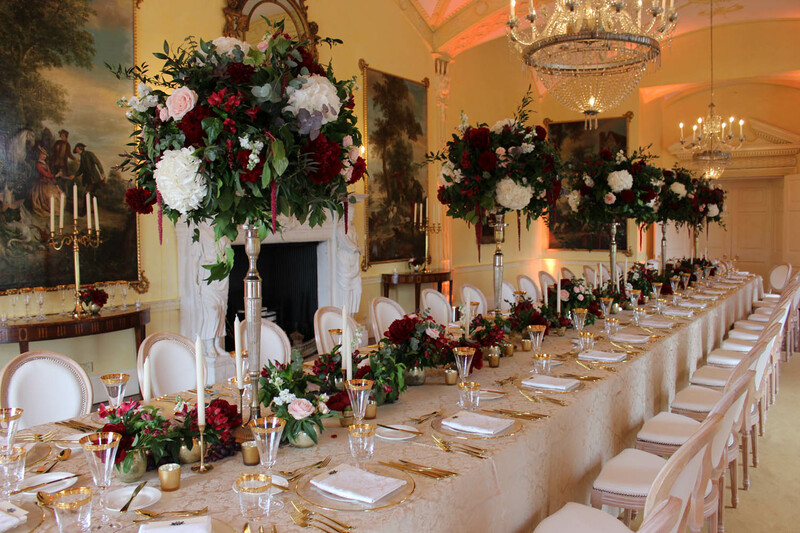 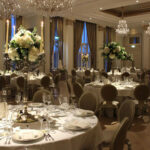 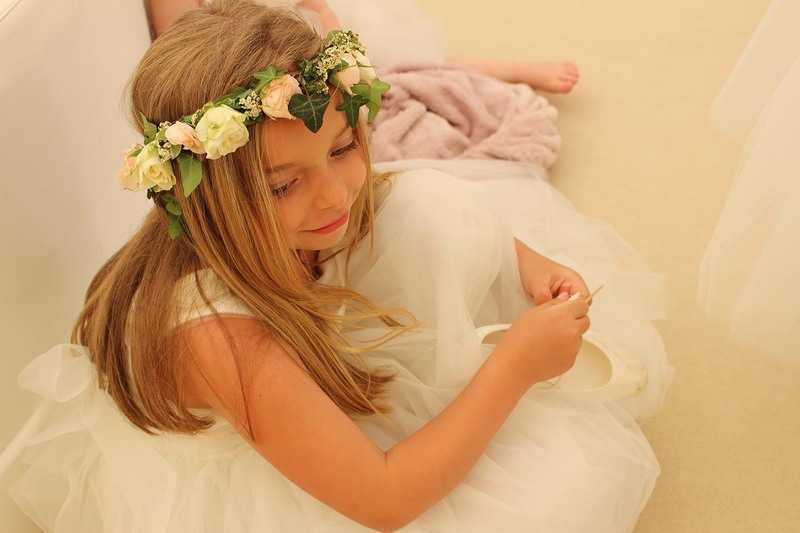 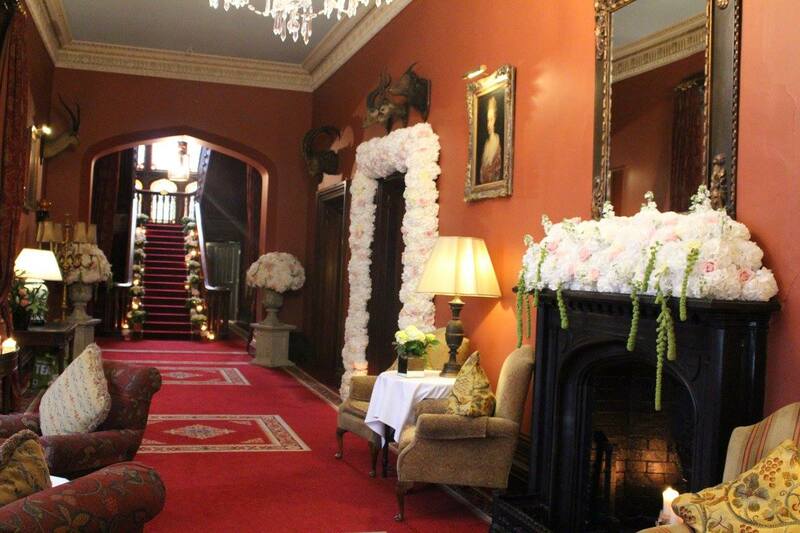 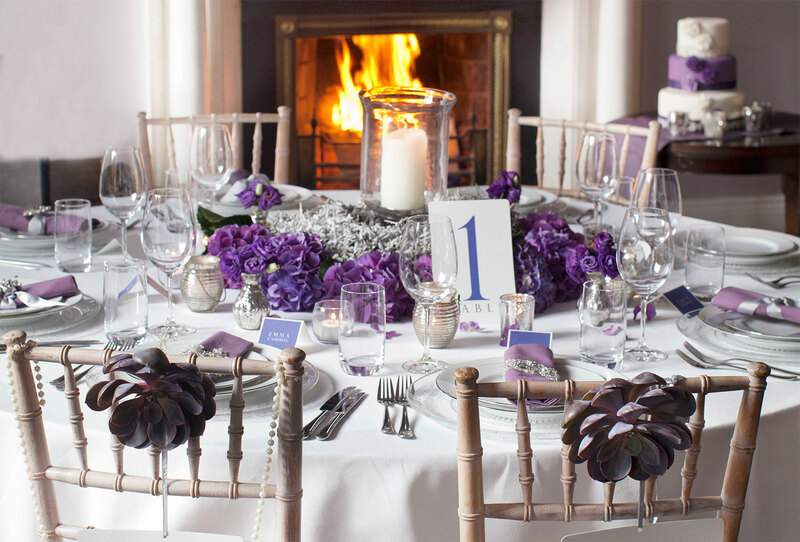 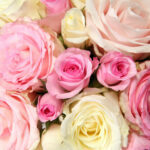 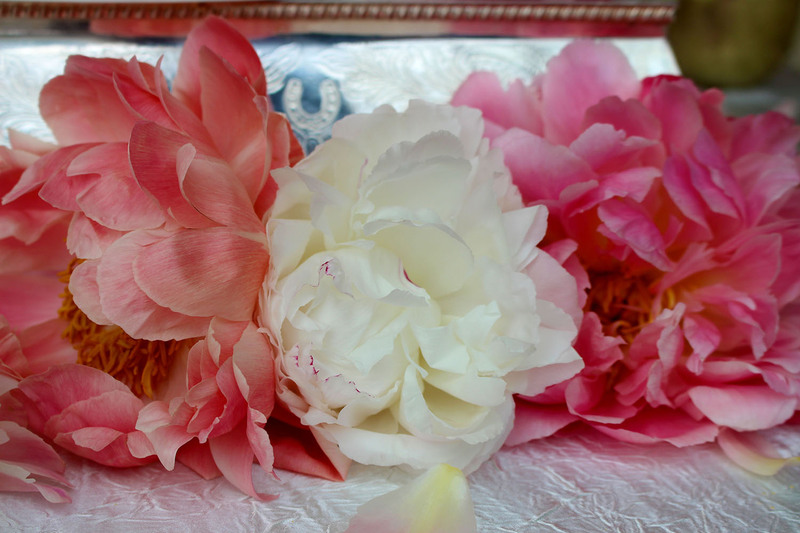 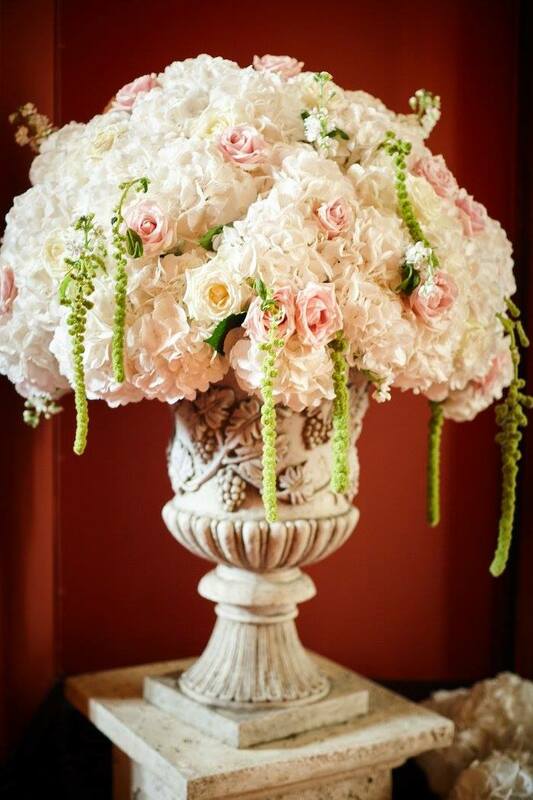 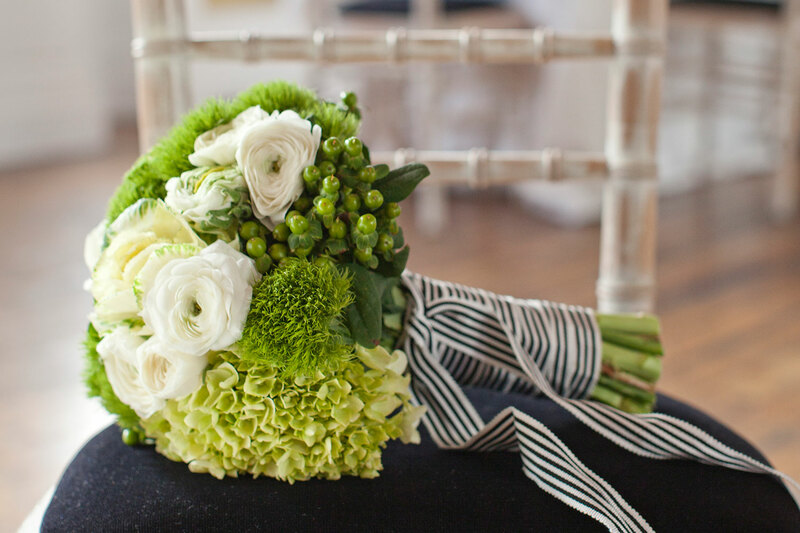 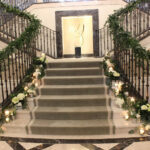 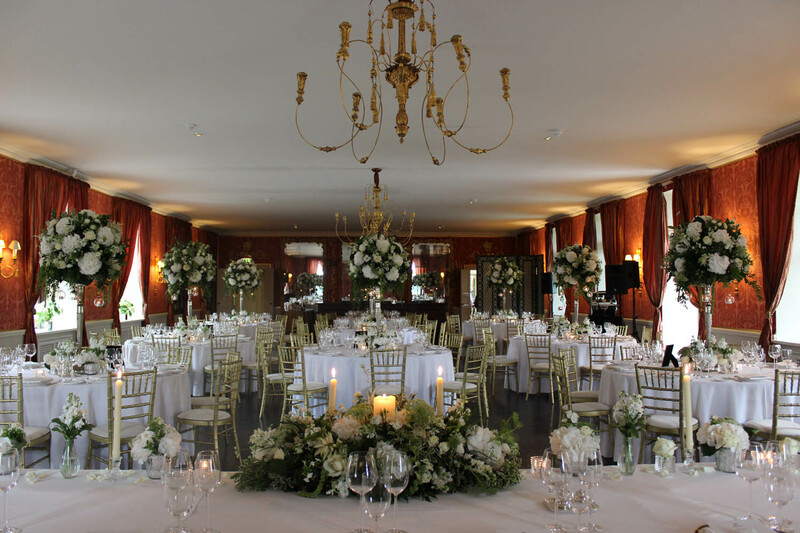 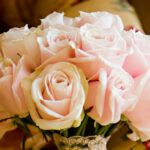 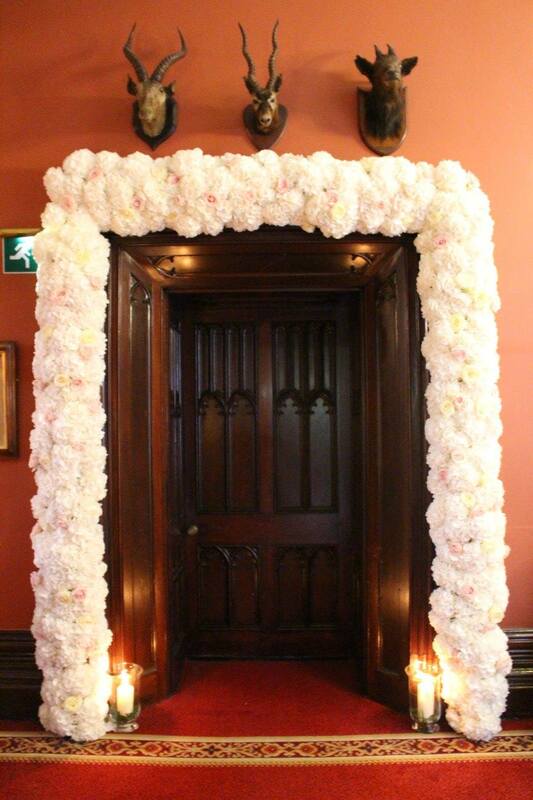 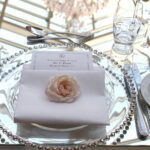 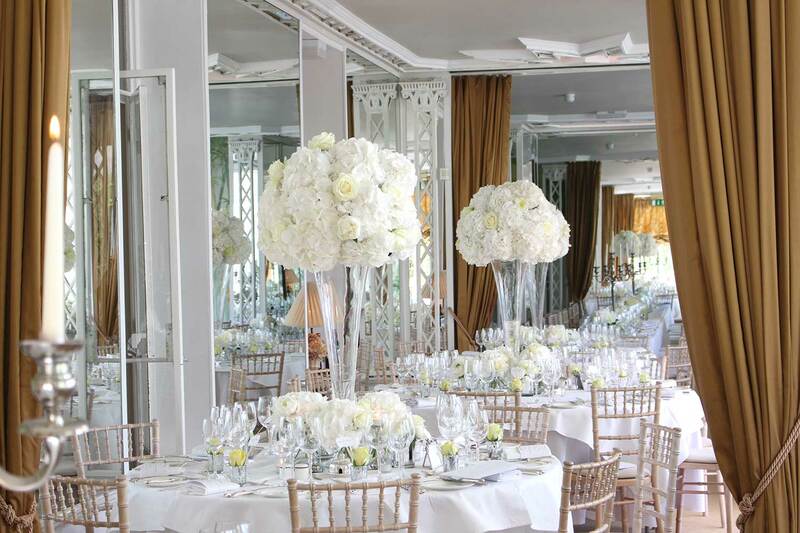 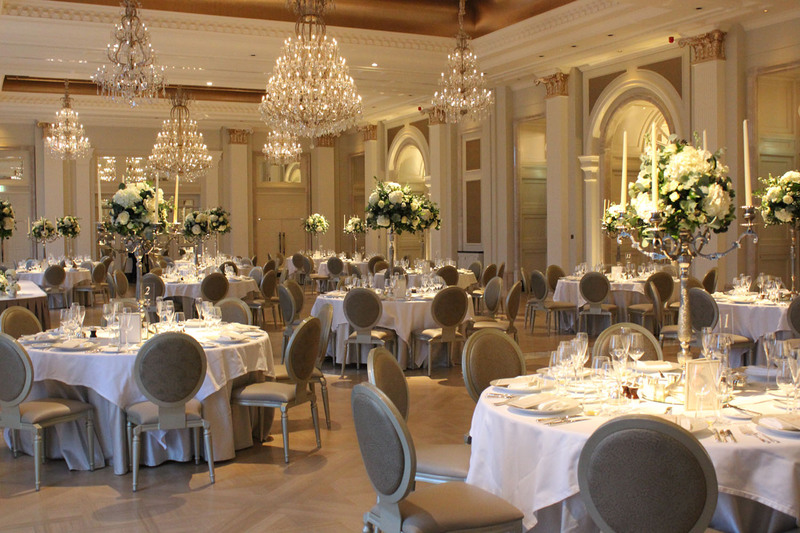 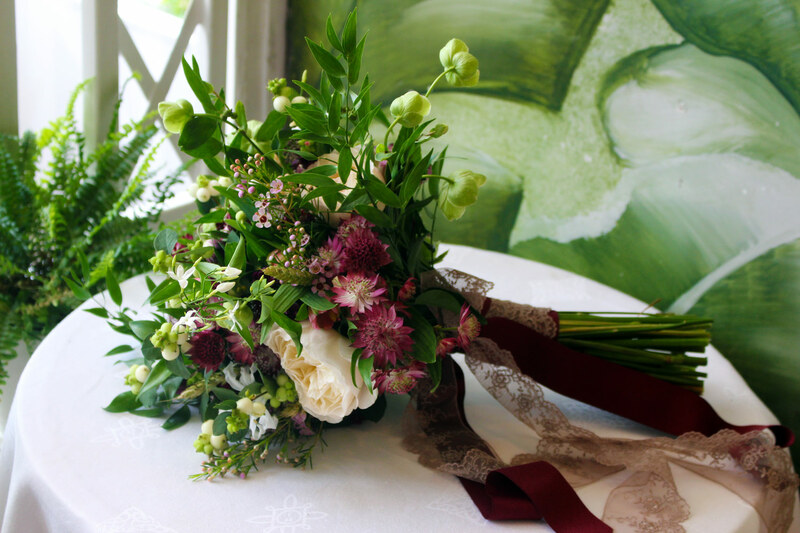 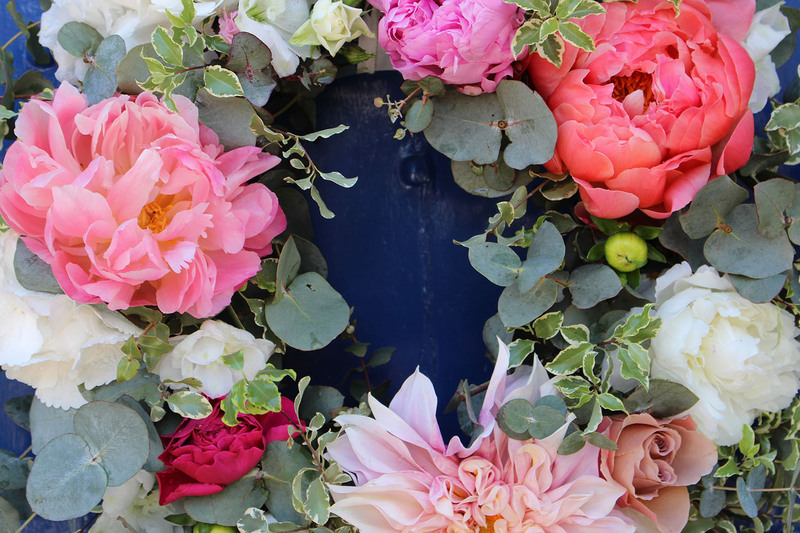 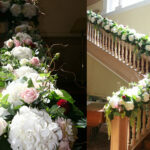 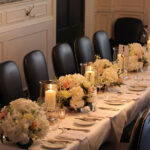 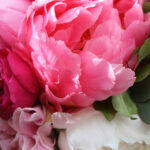 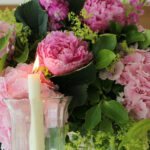 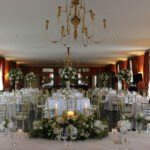 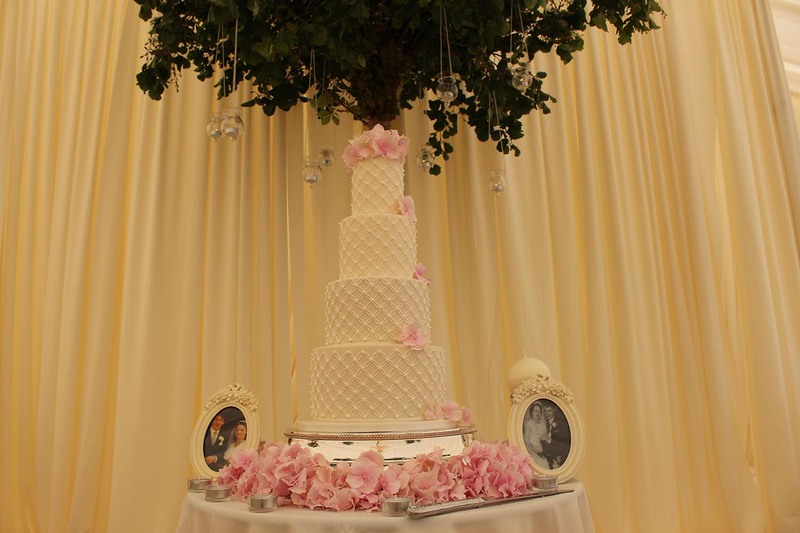 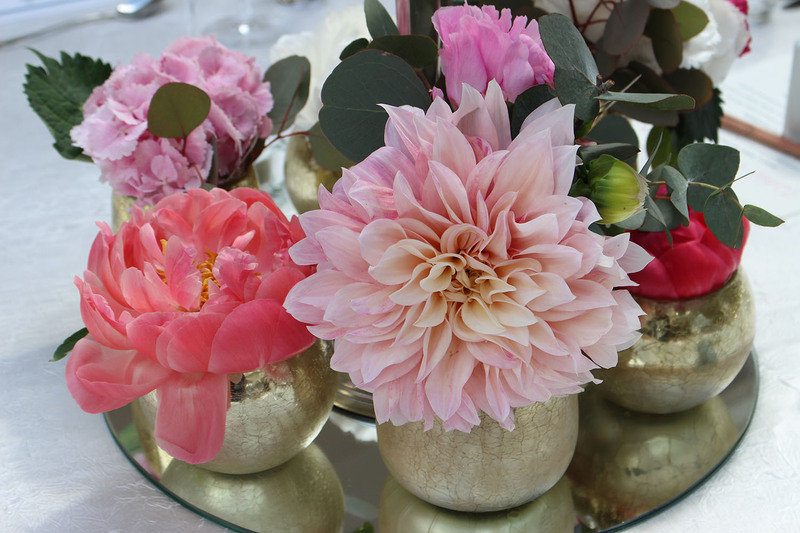 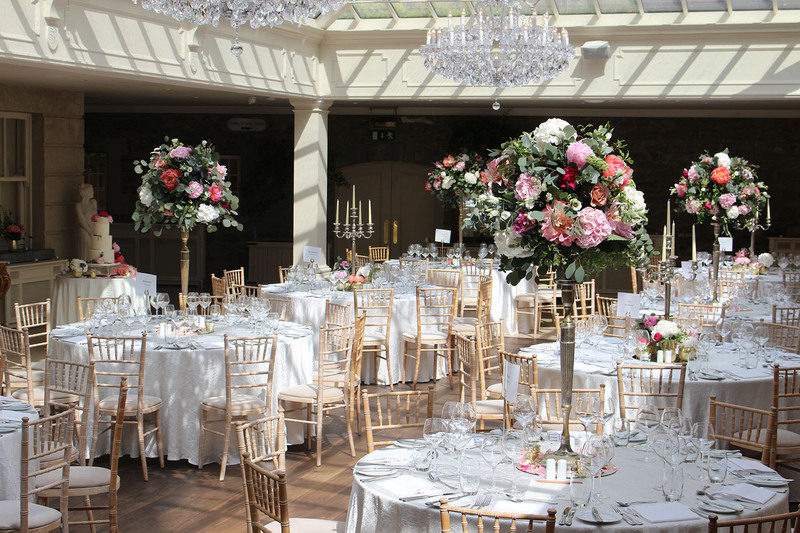 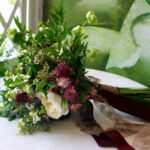 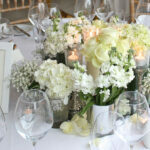 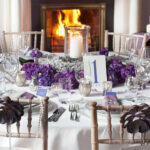 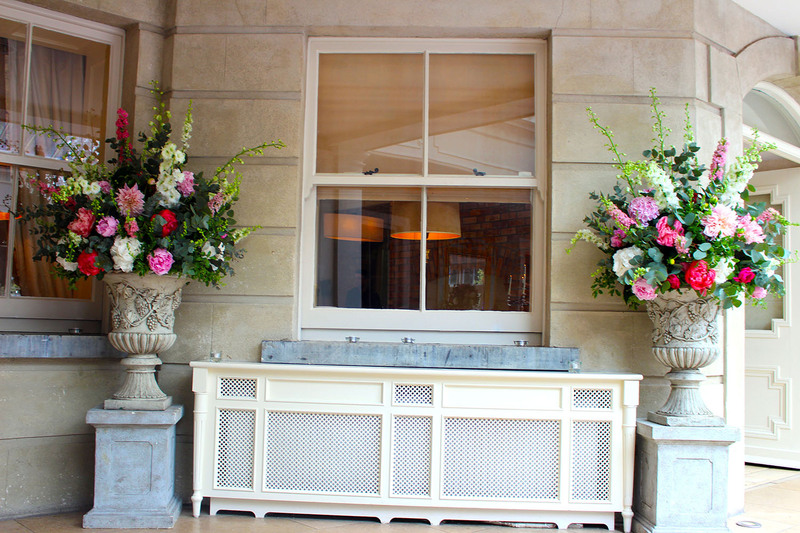 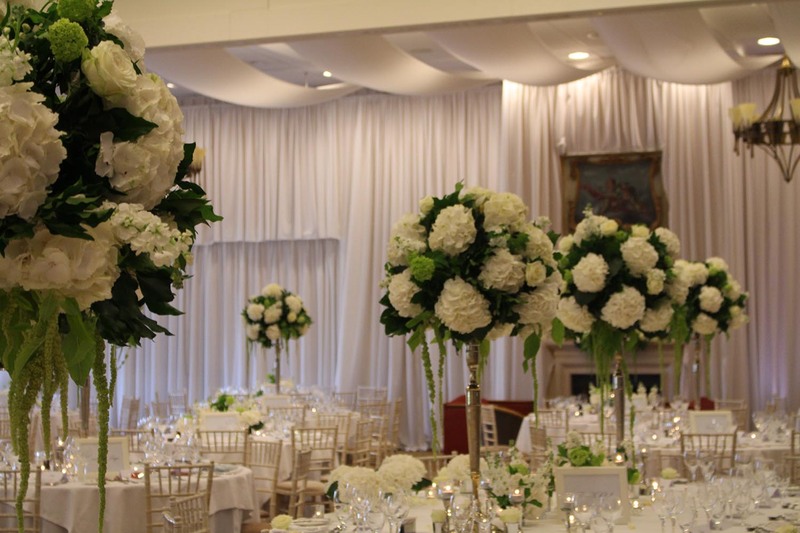 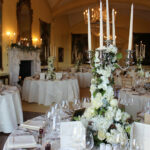 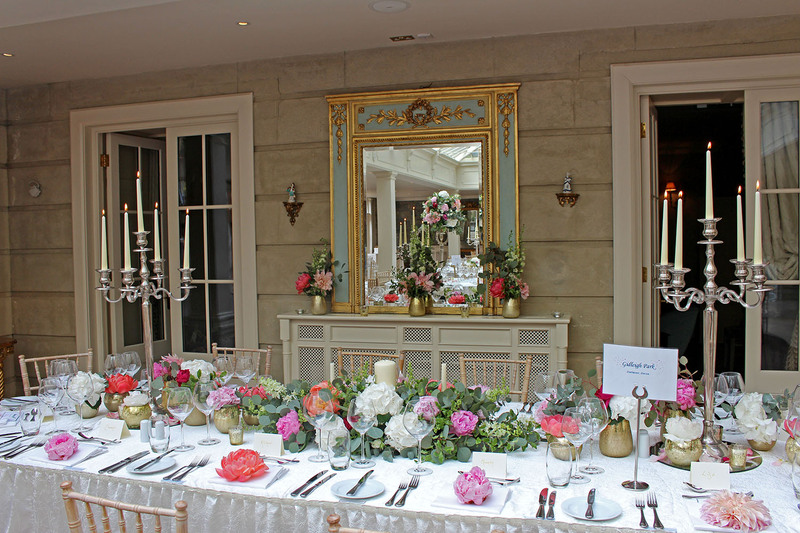 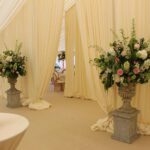 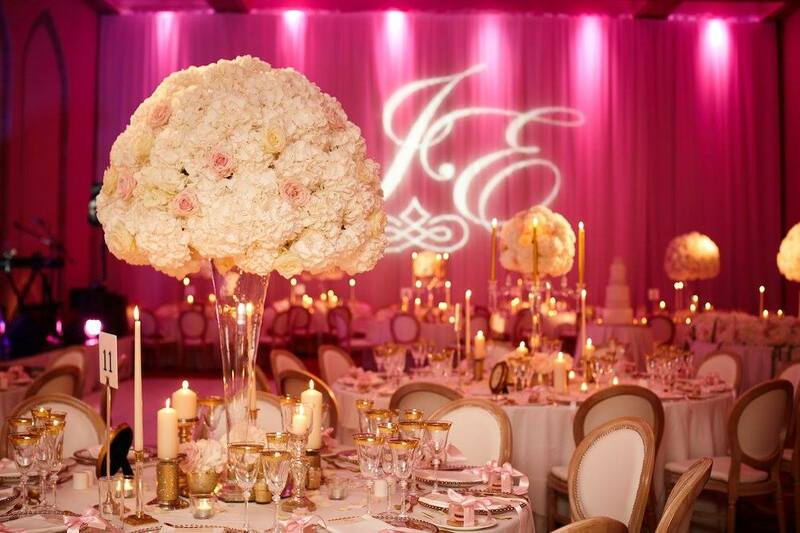 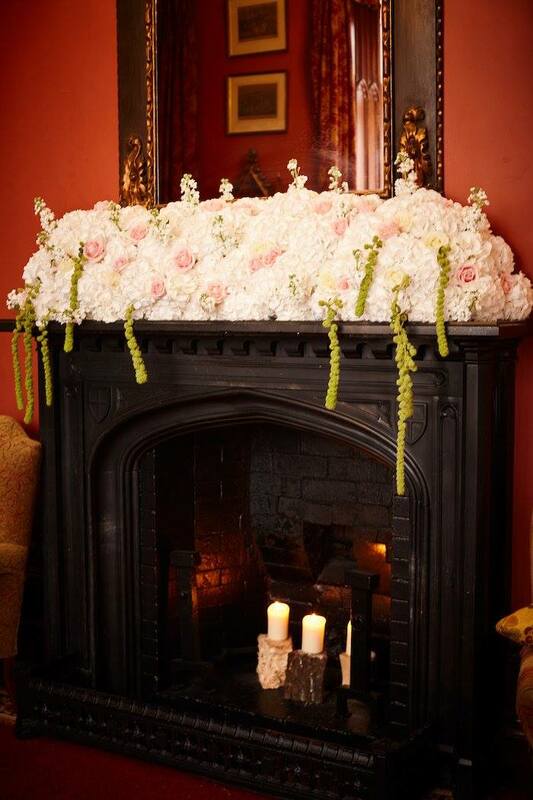 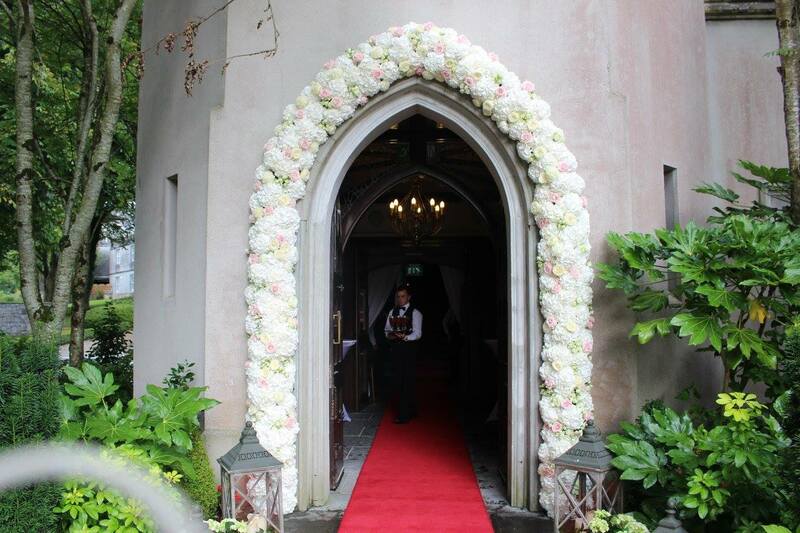 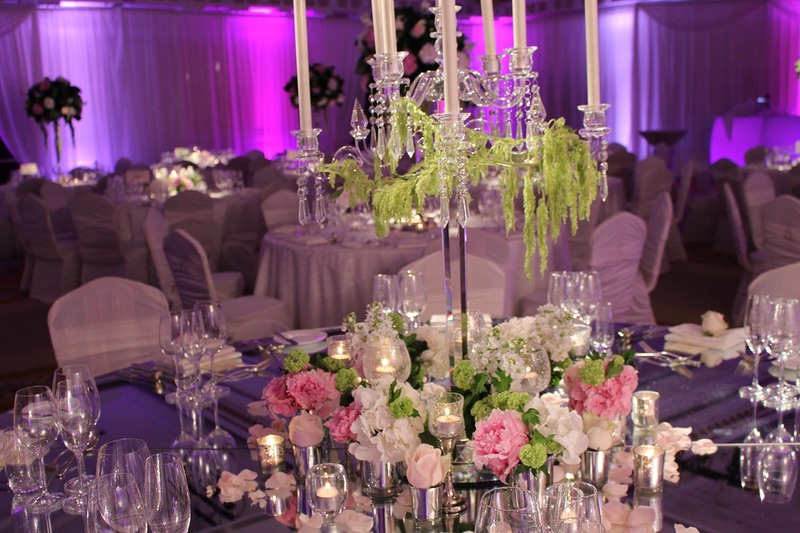 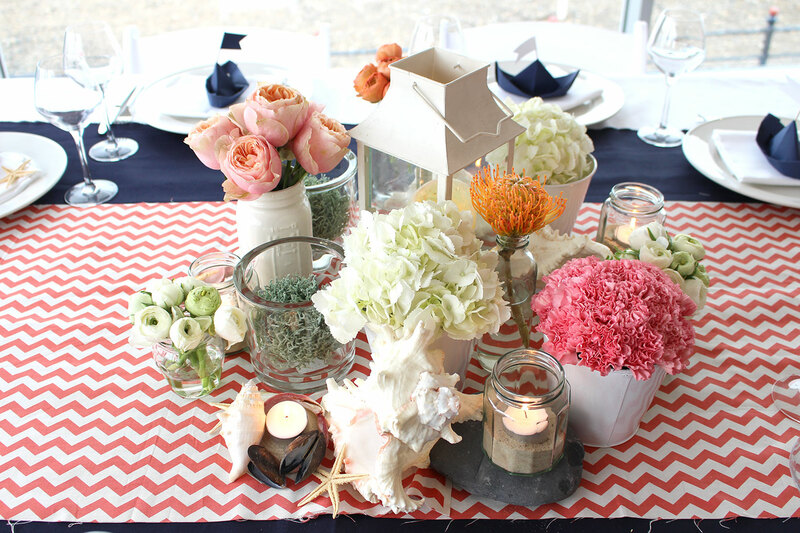 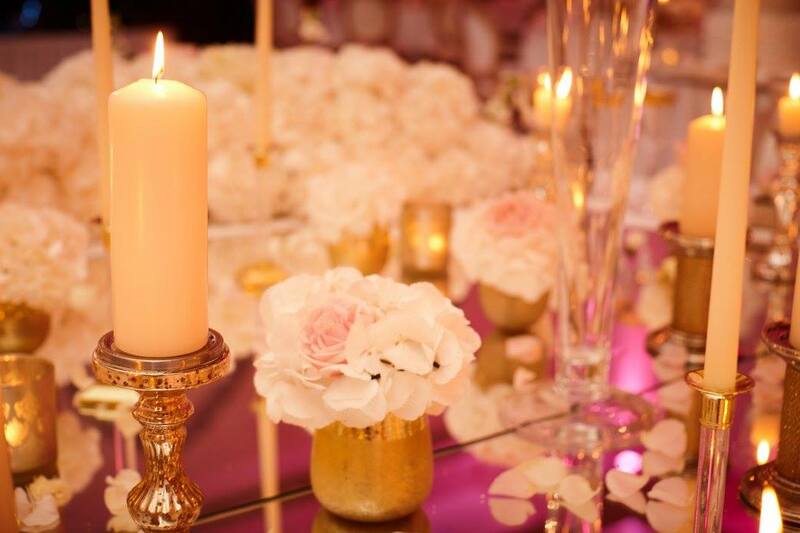 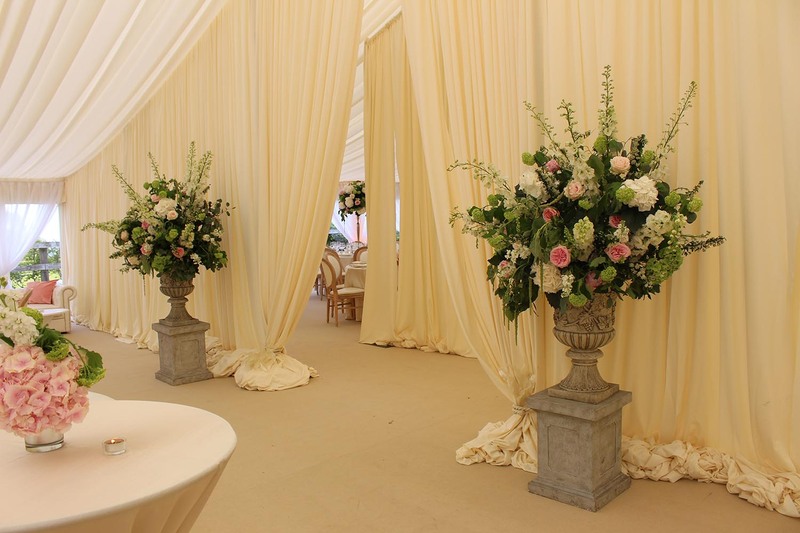 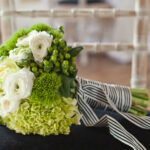 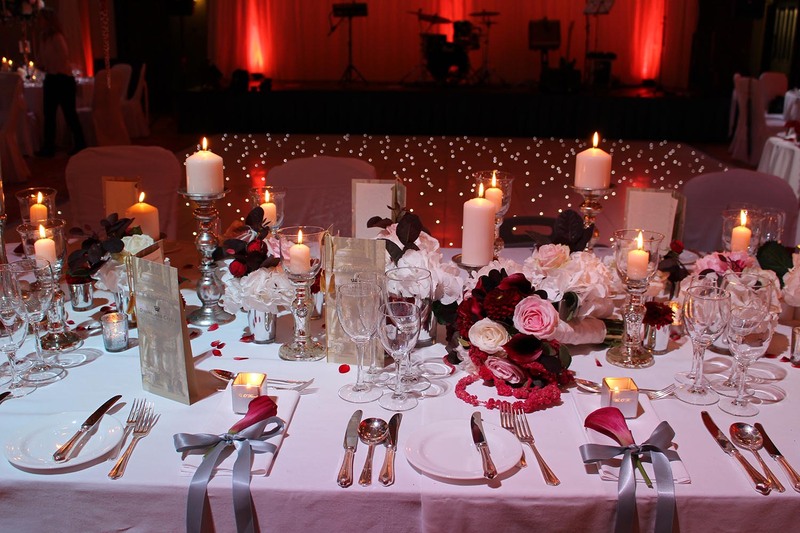 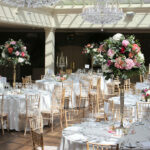 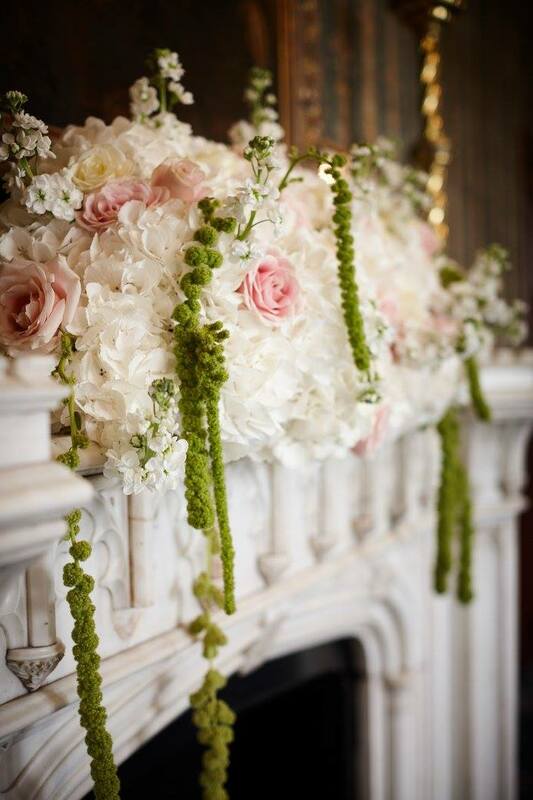 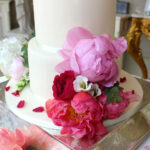 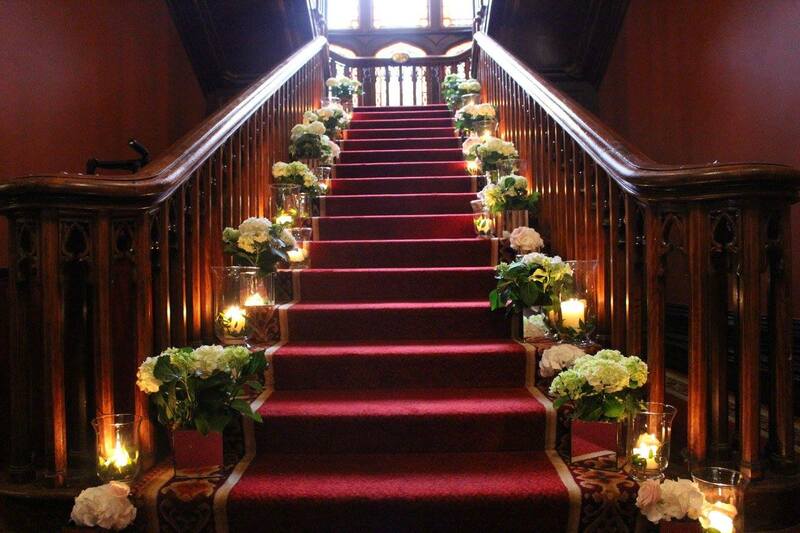 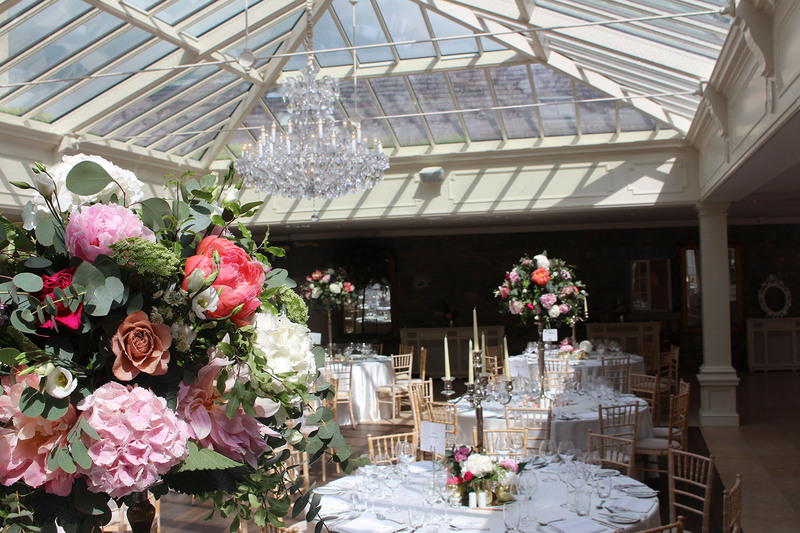 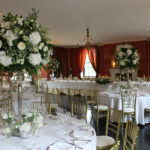 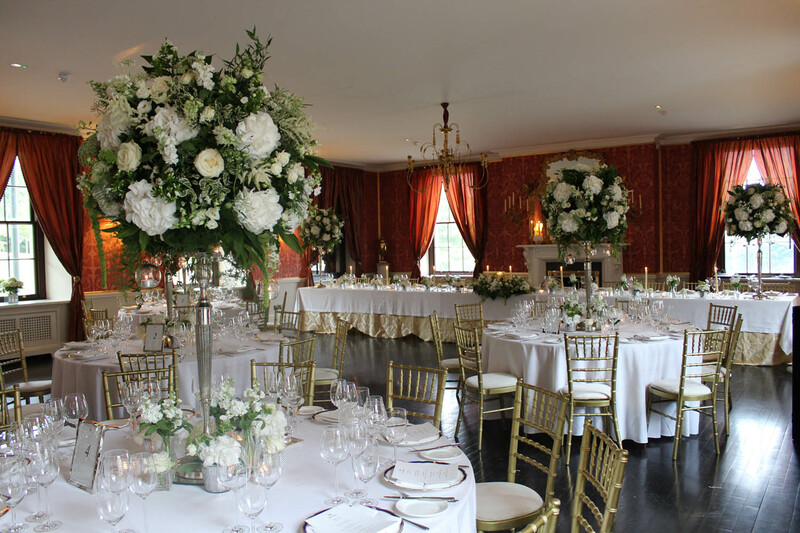 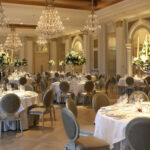 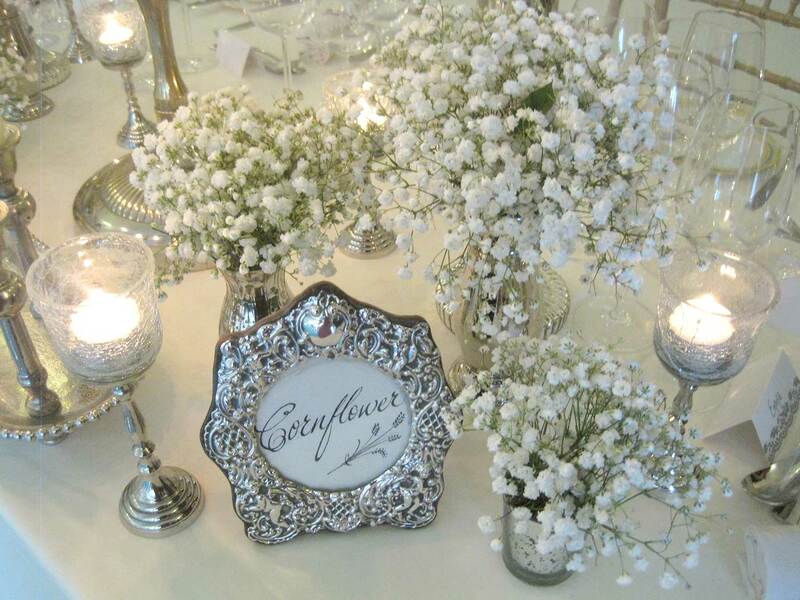 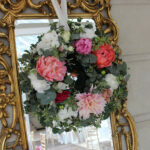 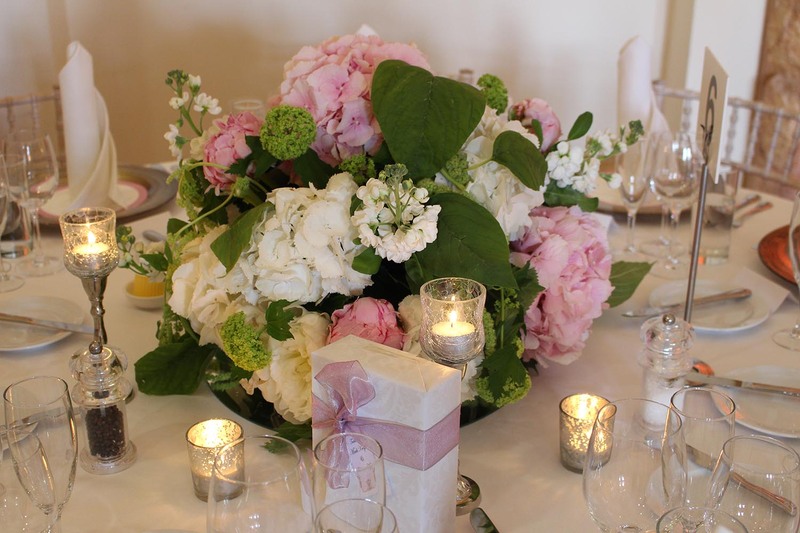 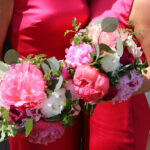 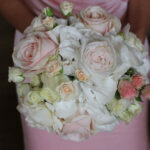 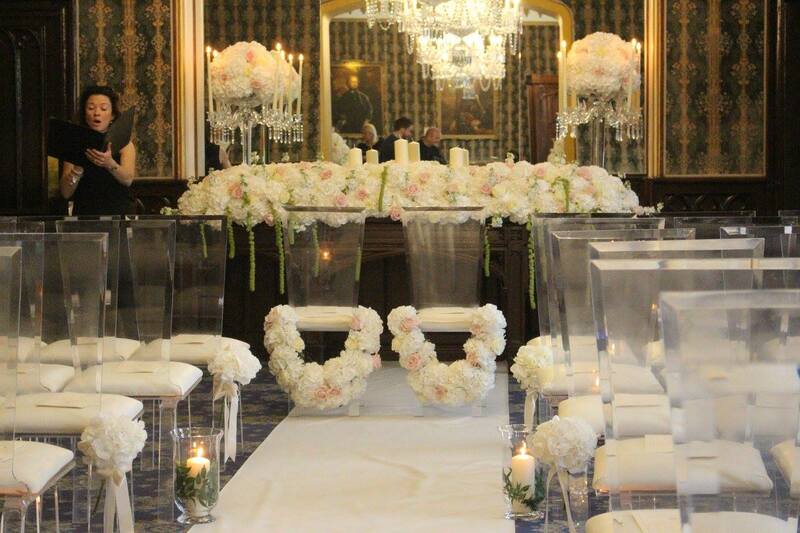 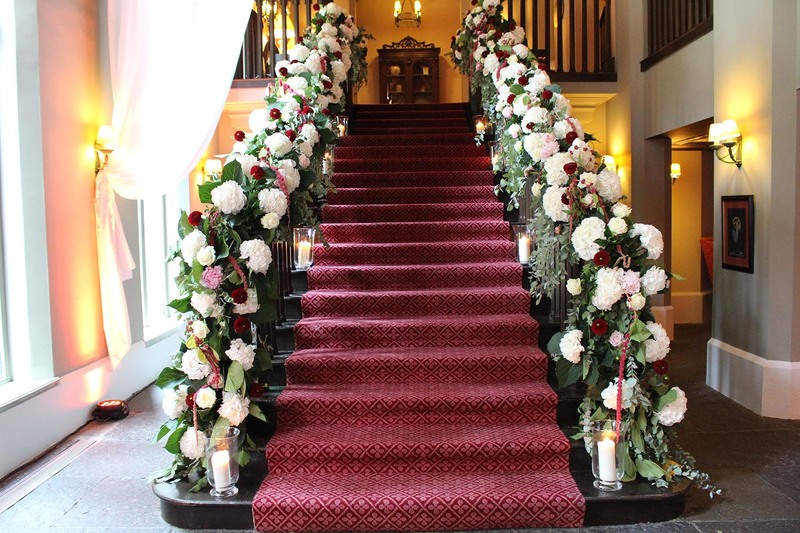 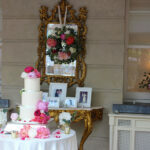 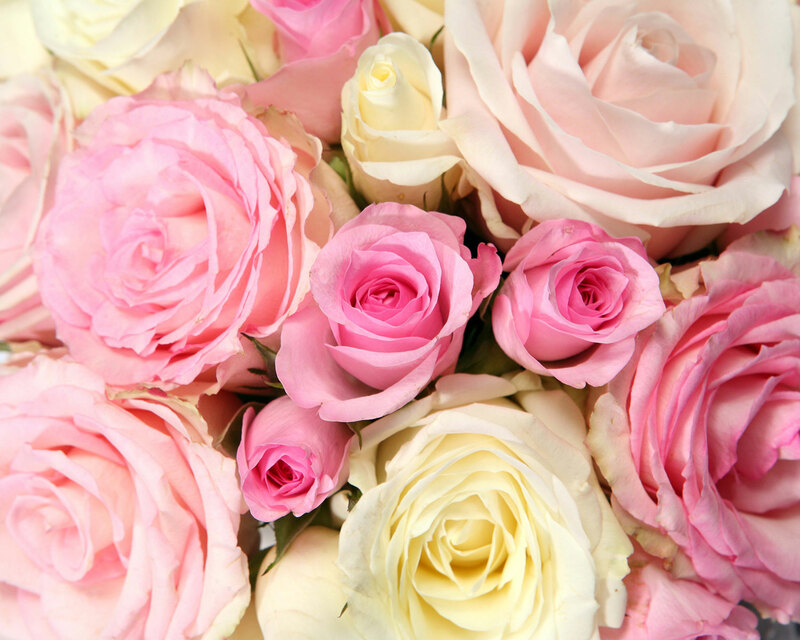 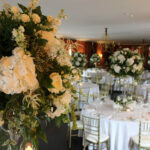 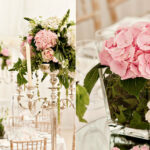 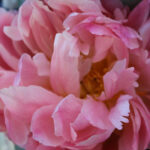 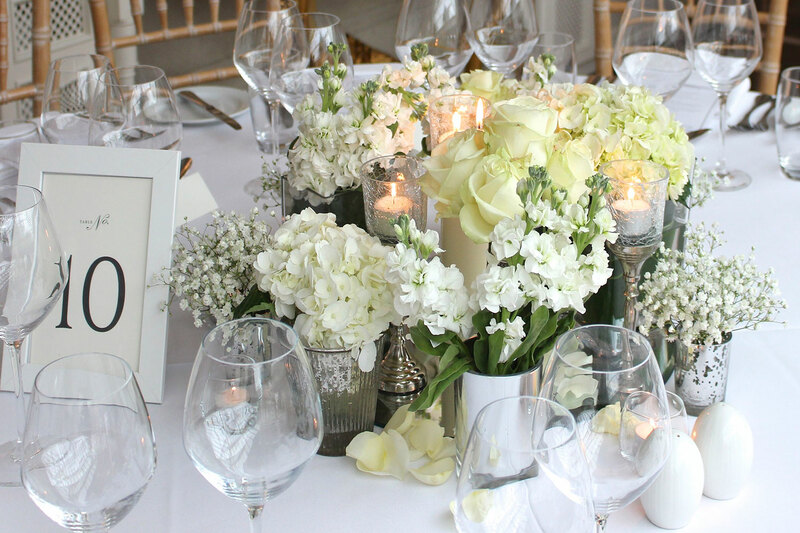 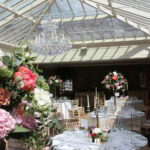 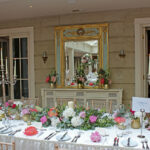 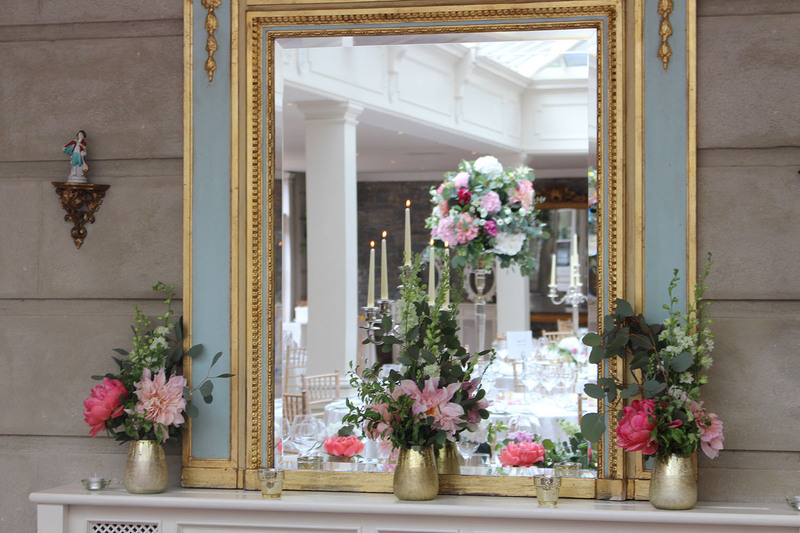 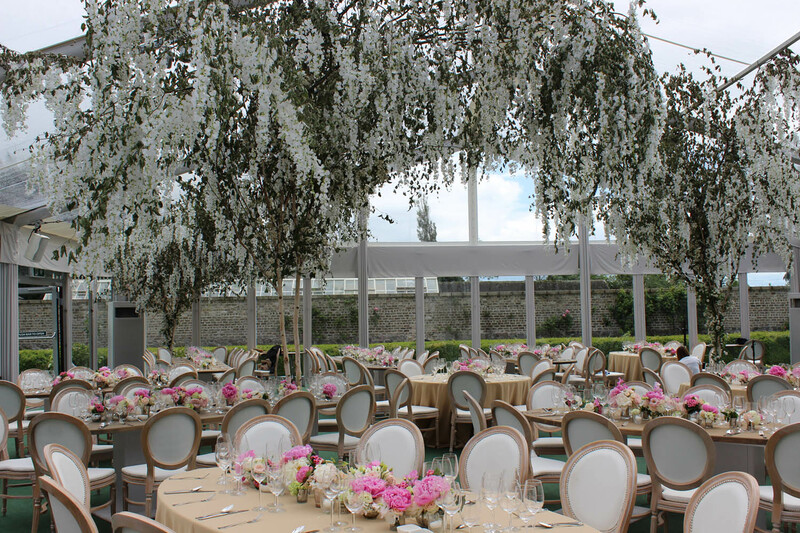 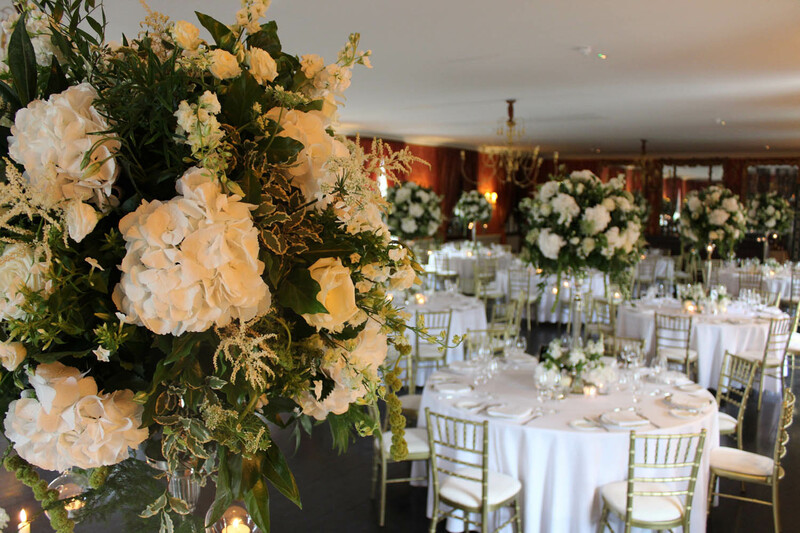 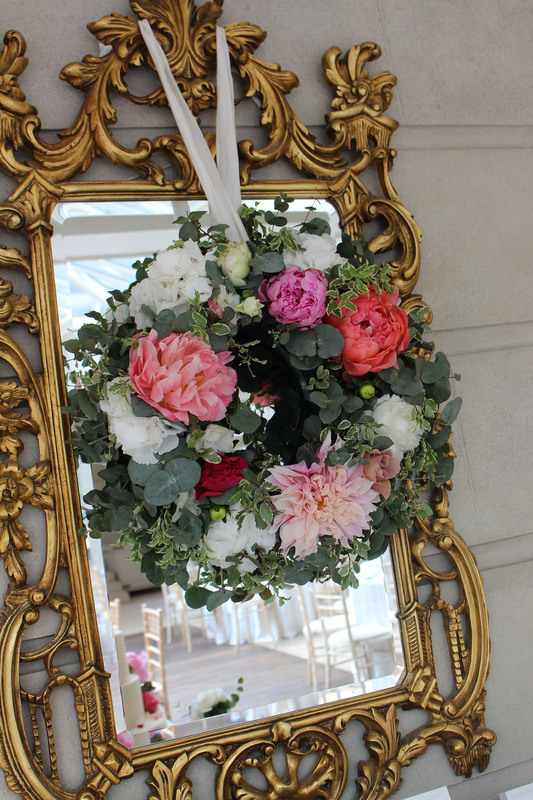 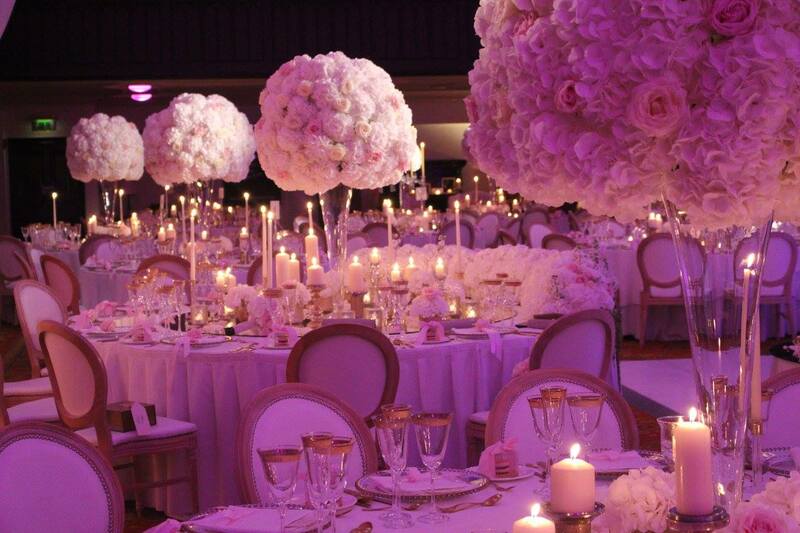 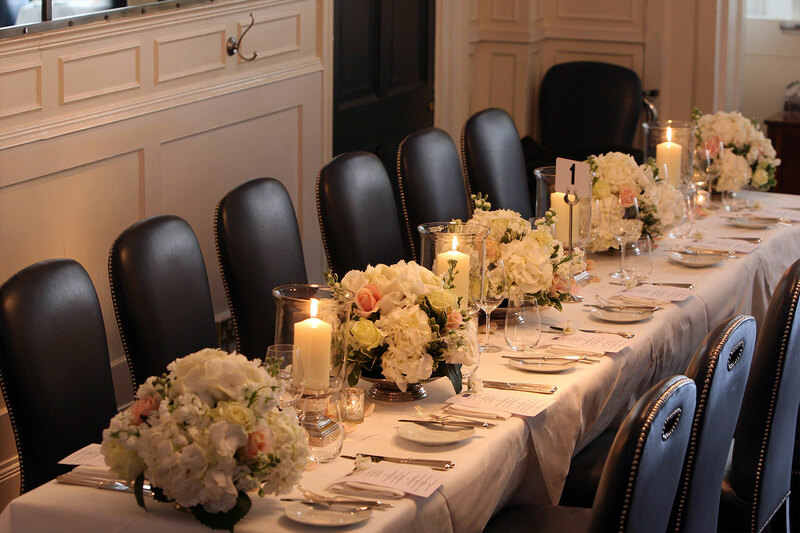 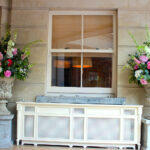 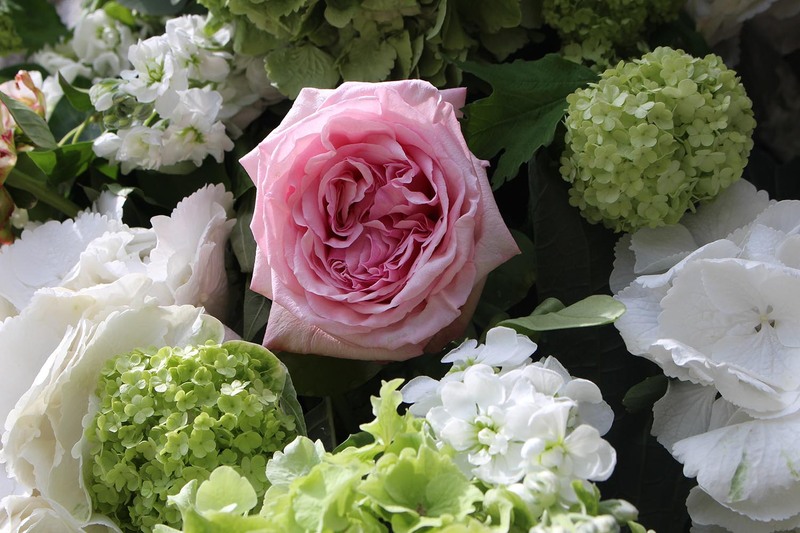 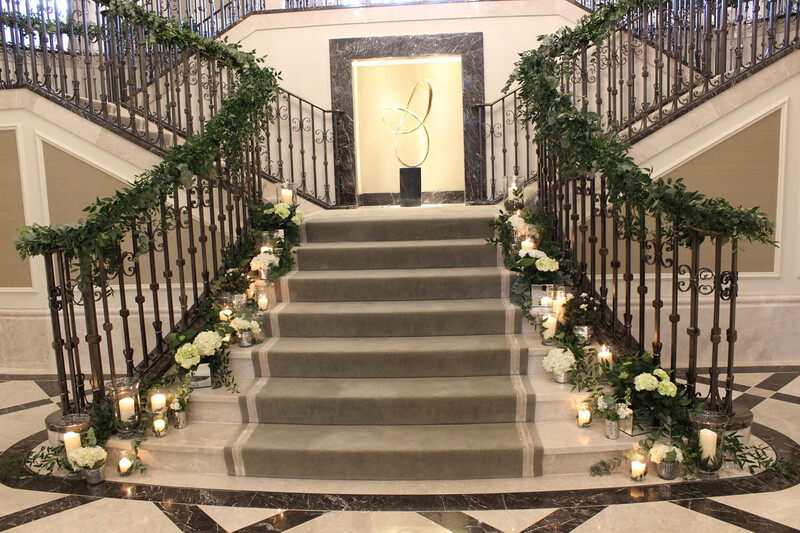 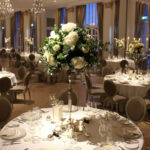 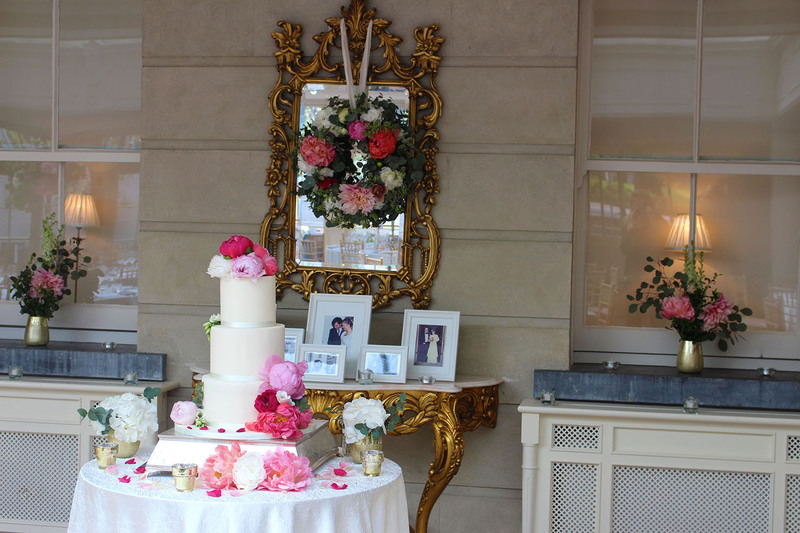 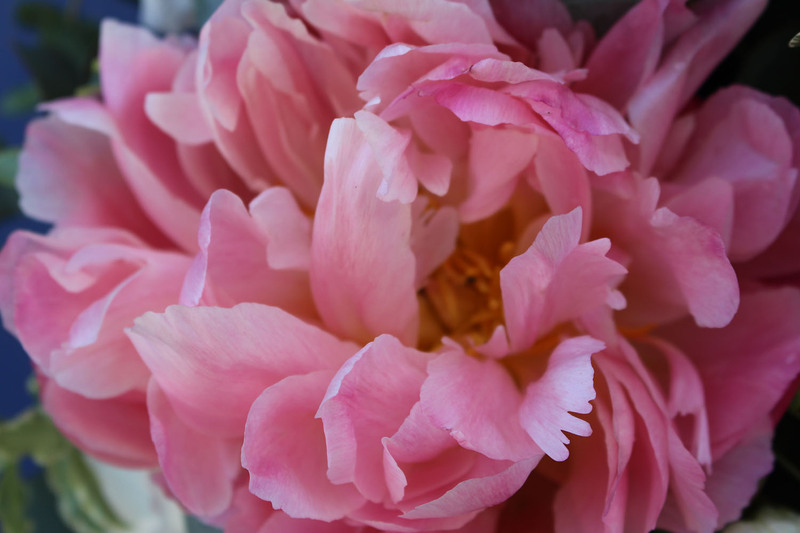 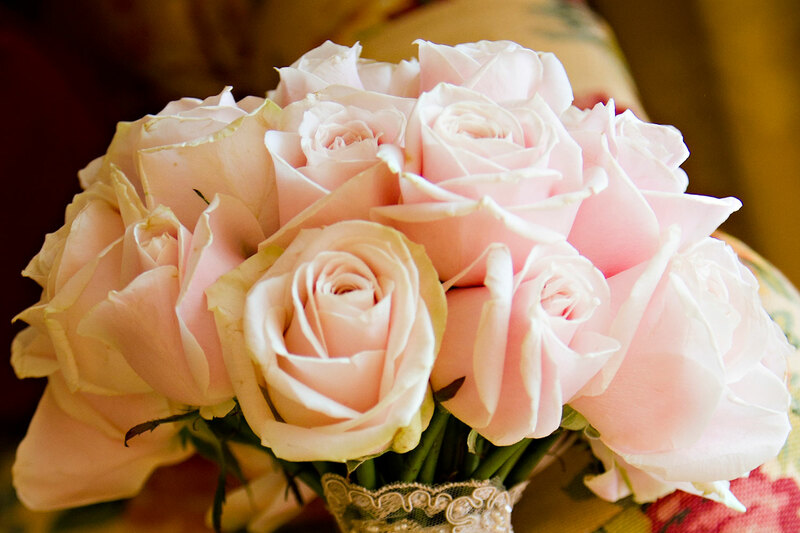 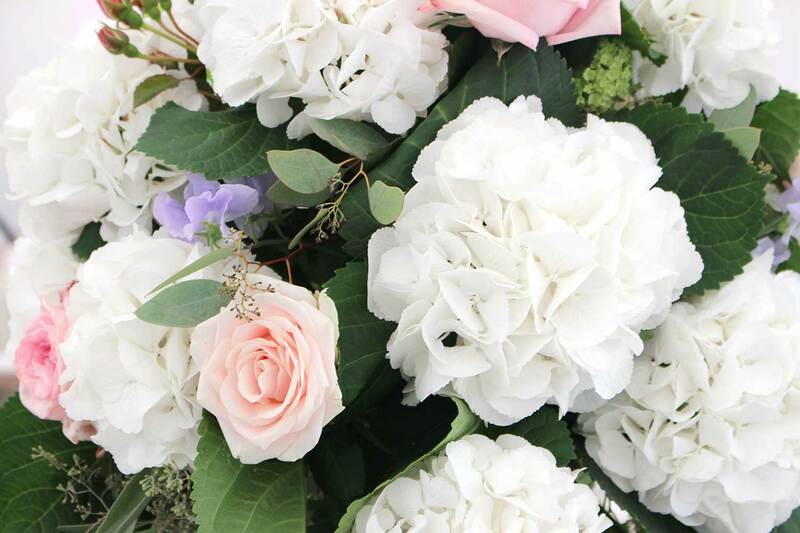 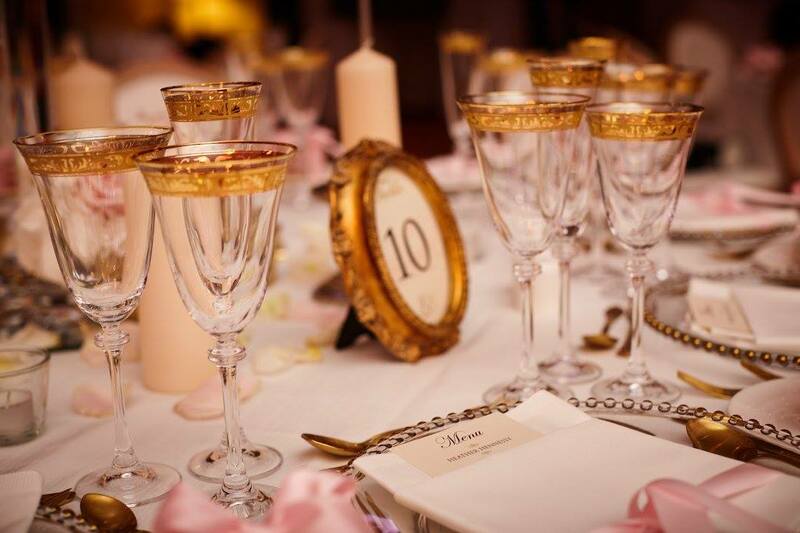 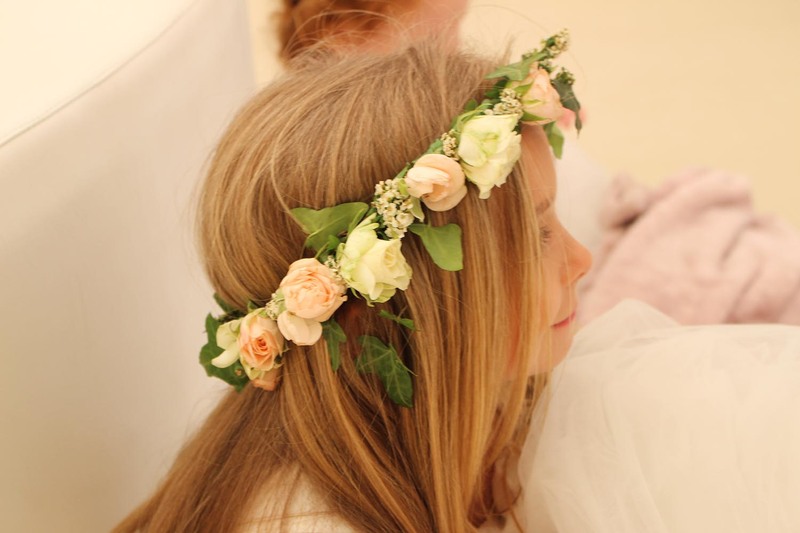 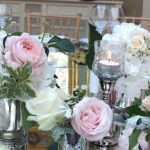 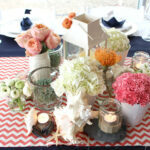 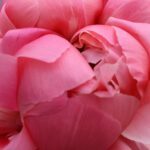 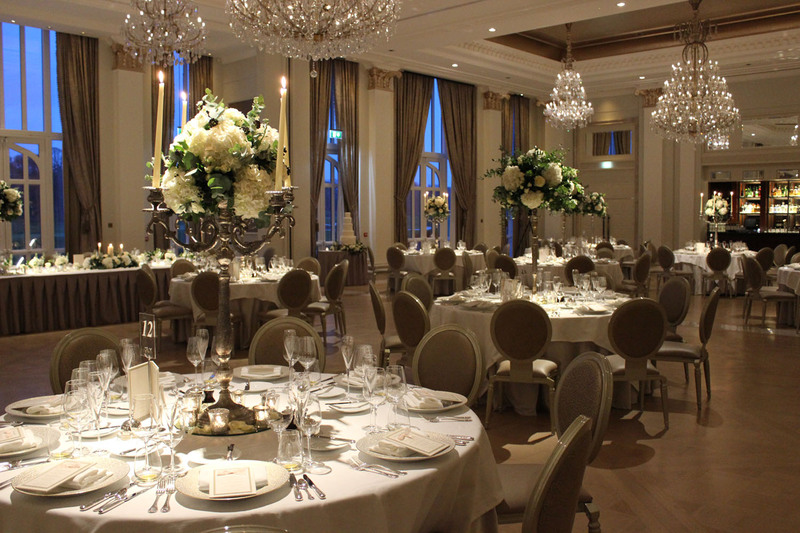 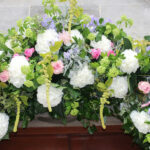 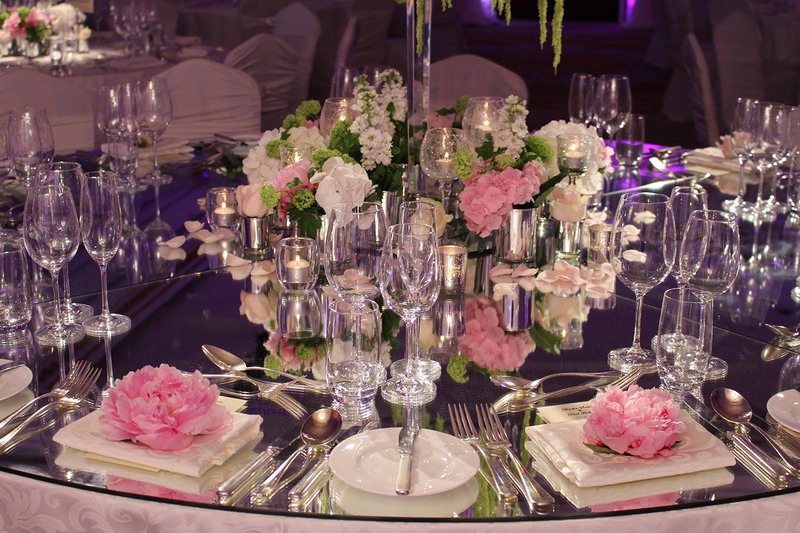 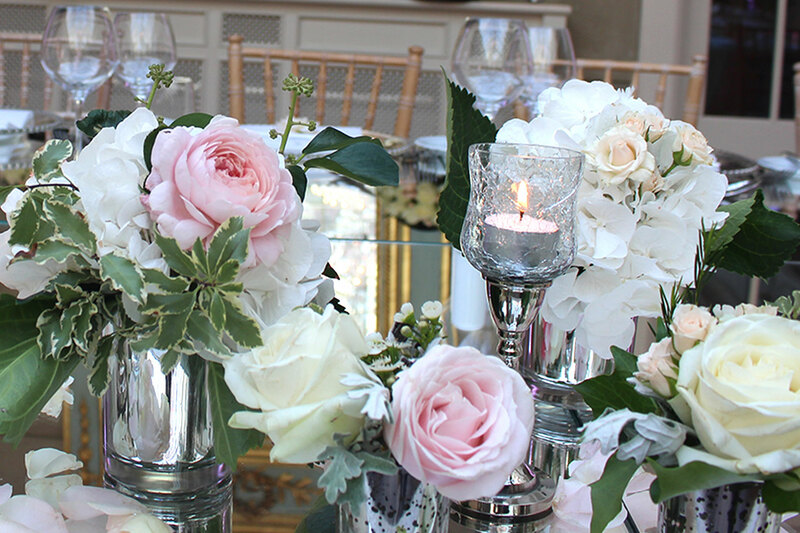 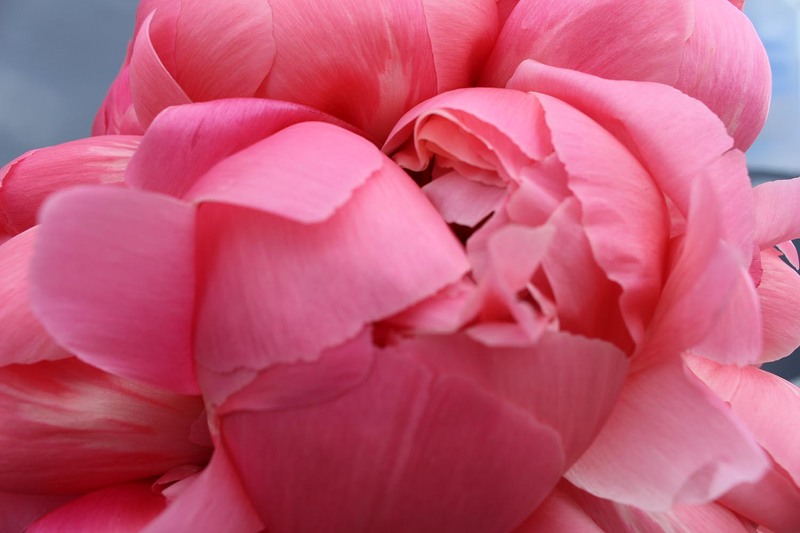 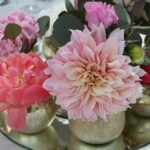 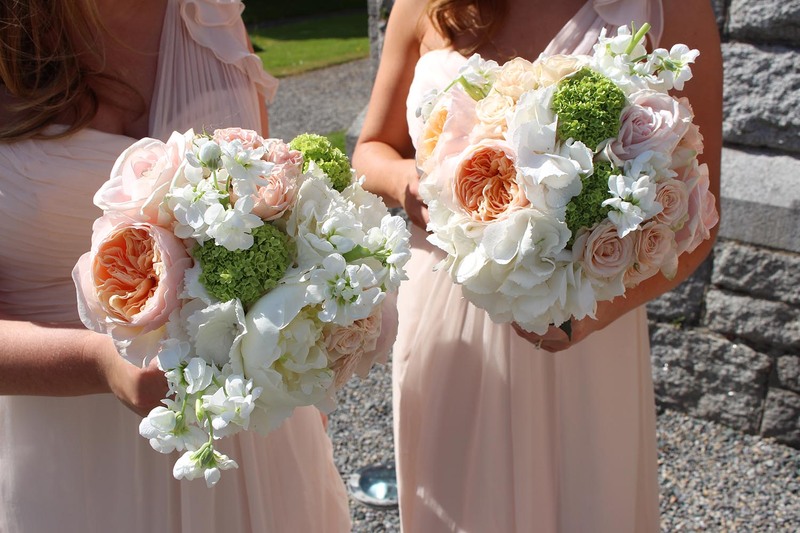 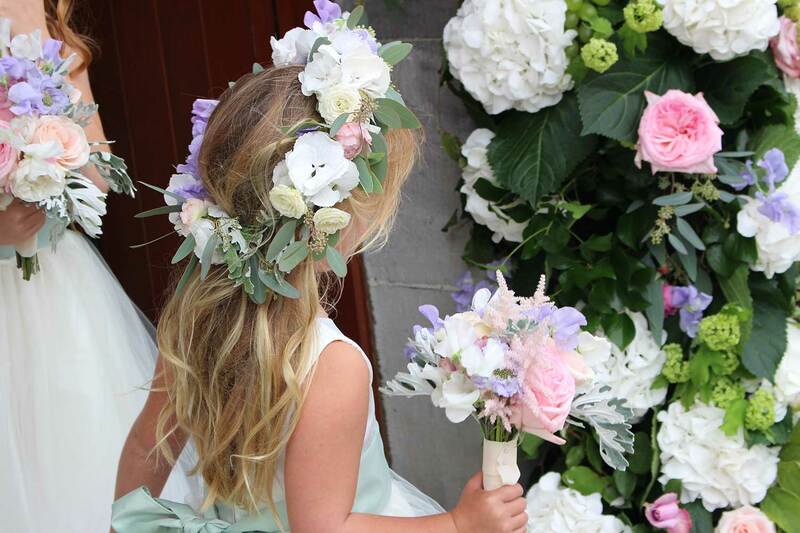 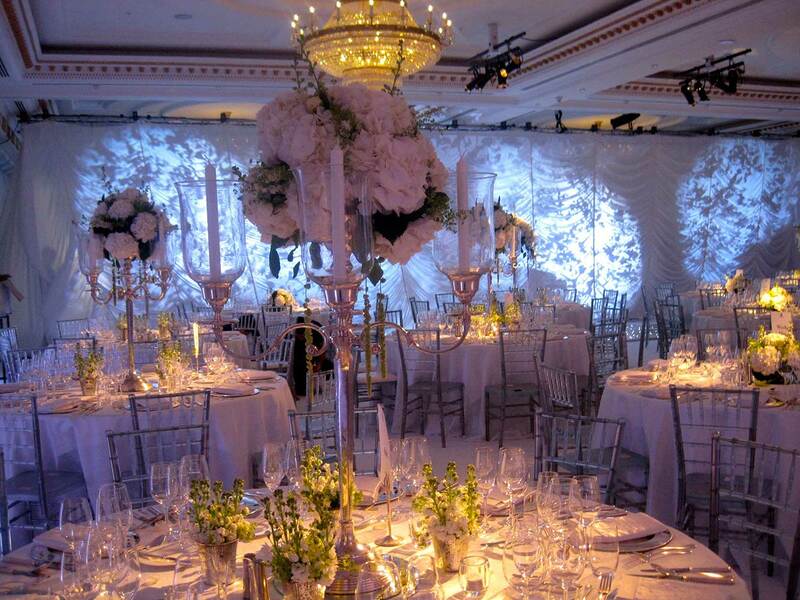 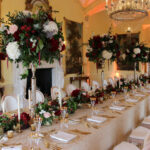 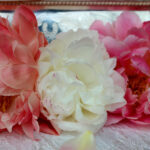 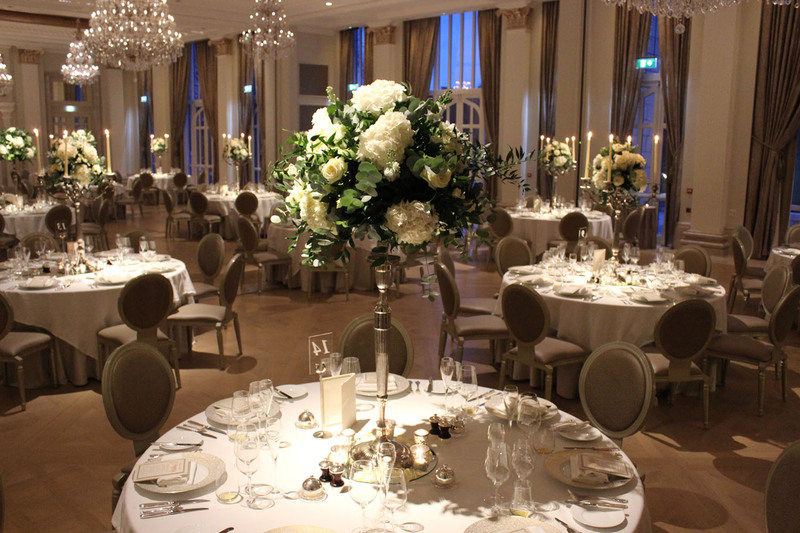 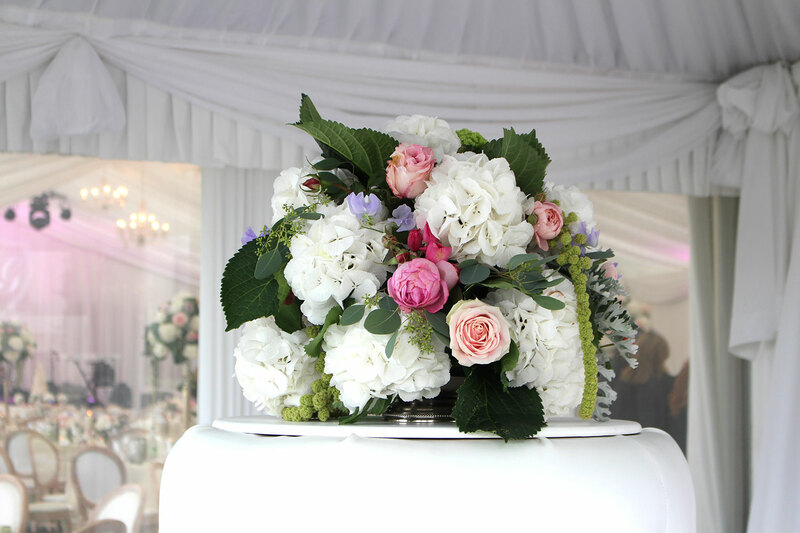 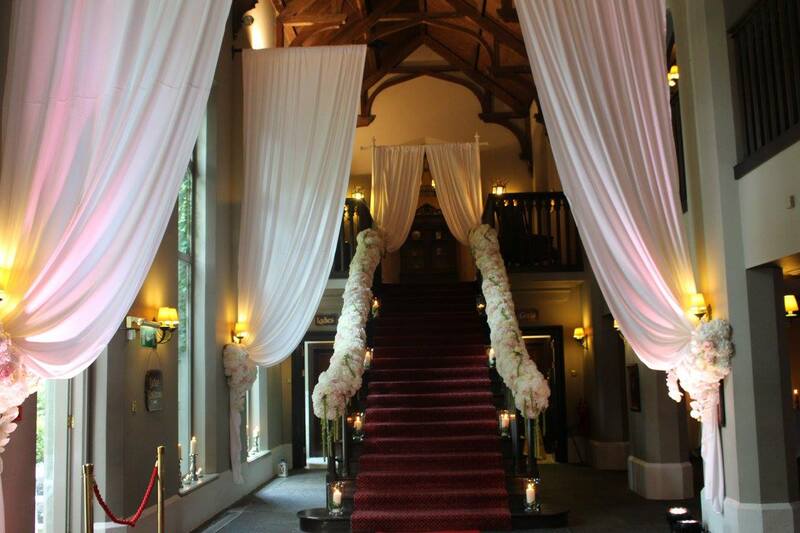 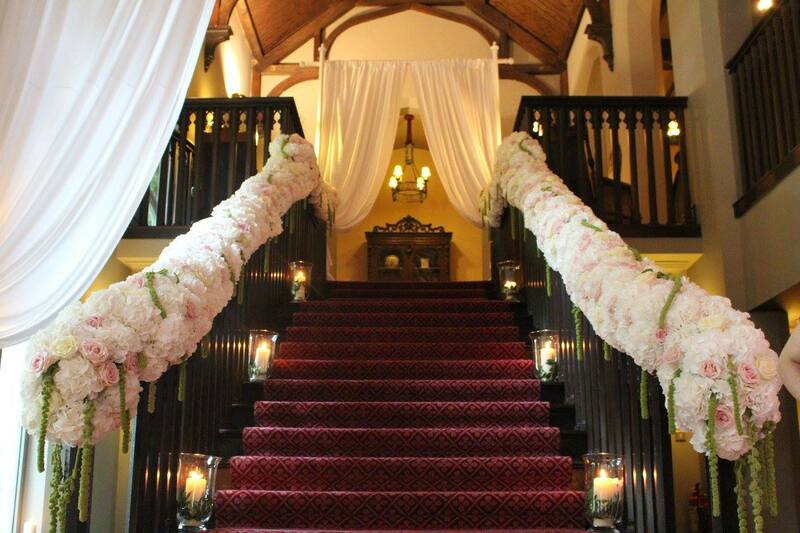 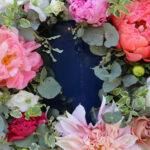 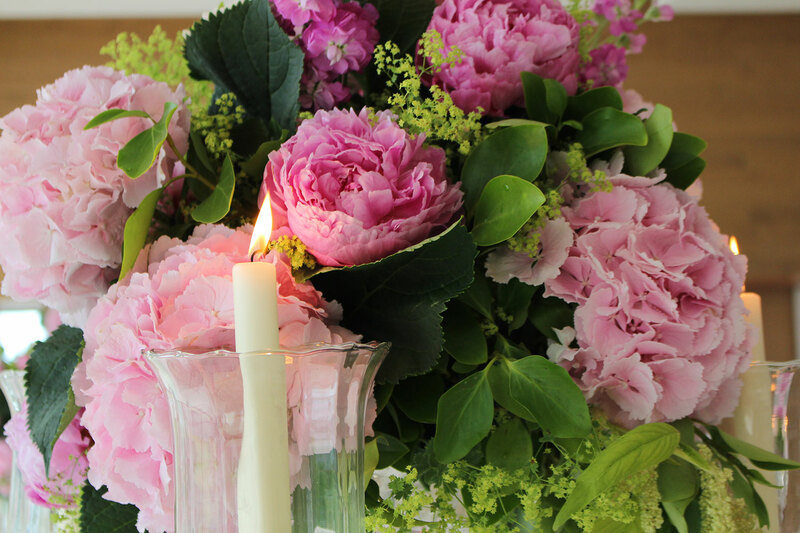 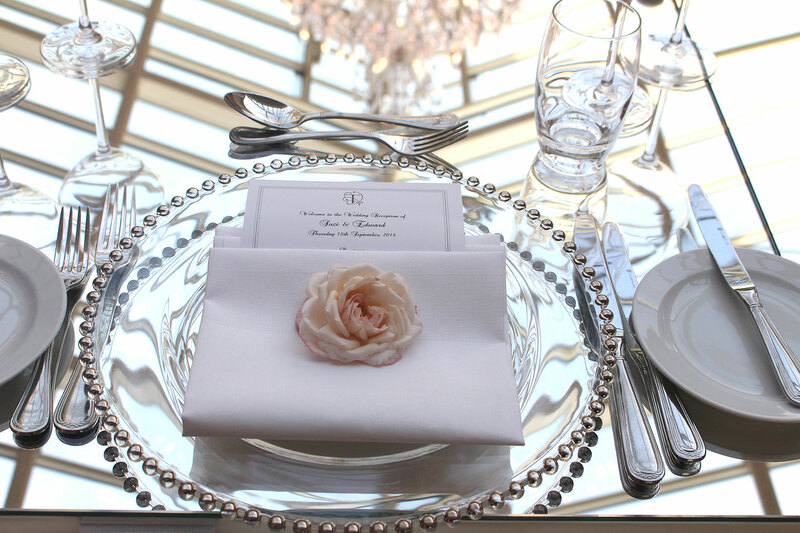 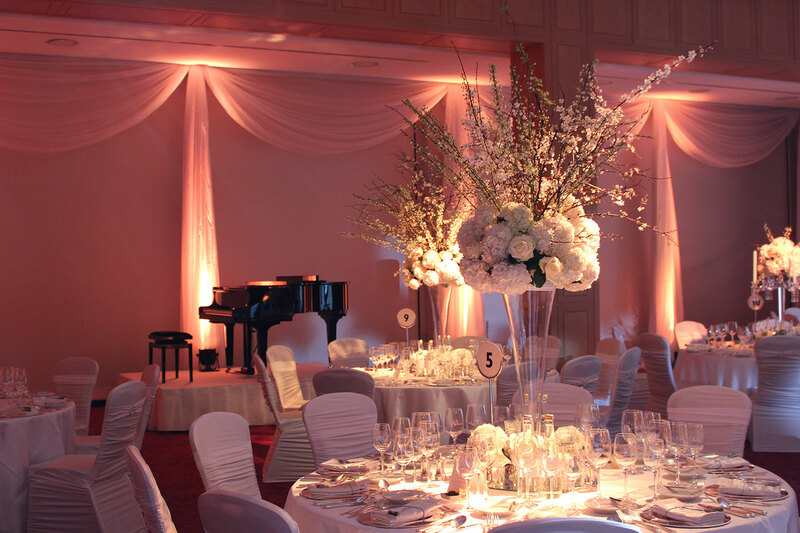 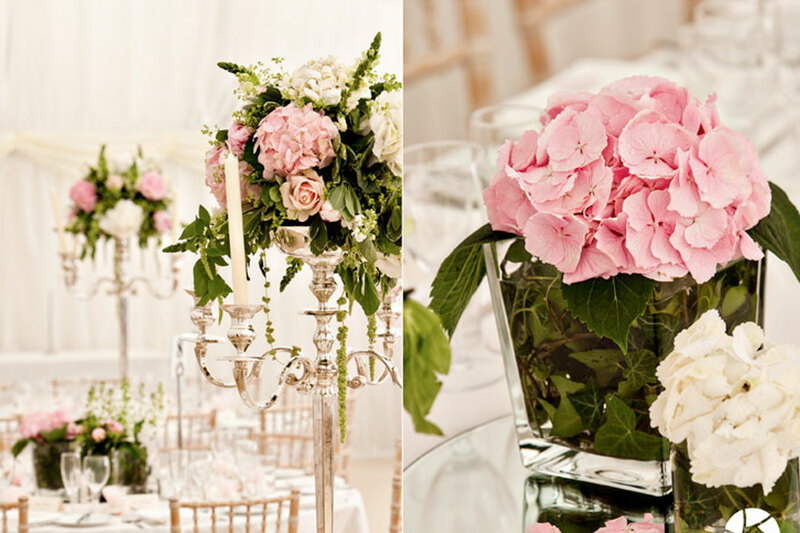 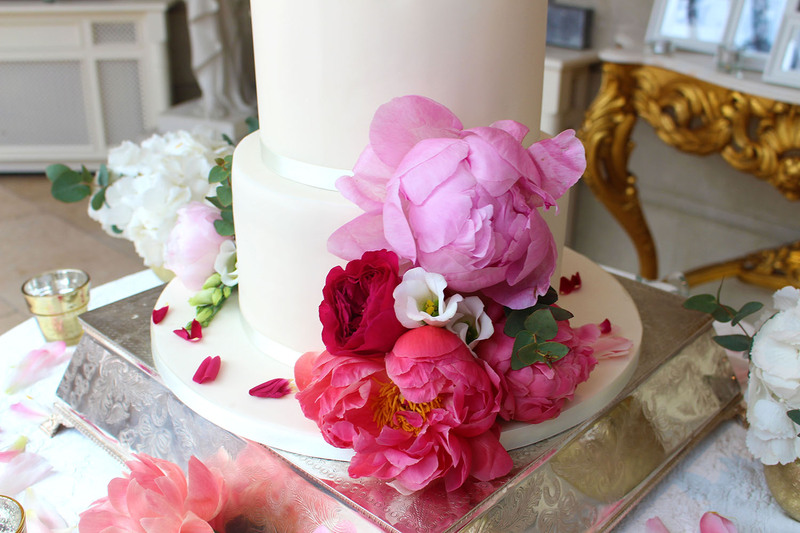 Whether you want a simple, fun, opulent or modest affair, we are here to guide you on all your floral needs. 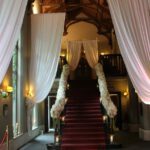 At your initial consultation one of our experienced bridal specialists will listen to understand your vision and start the journey towards making it a reality. 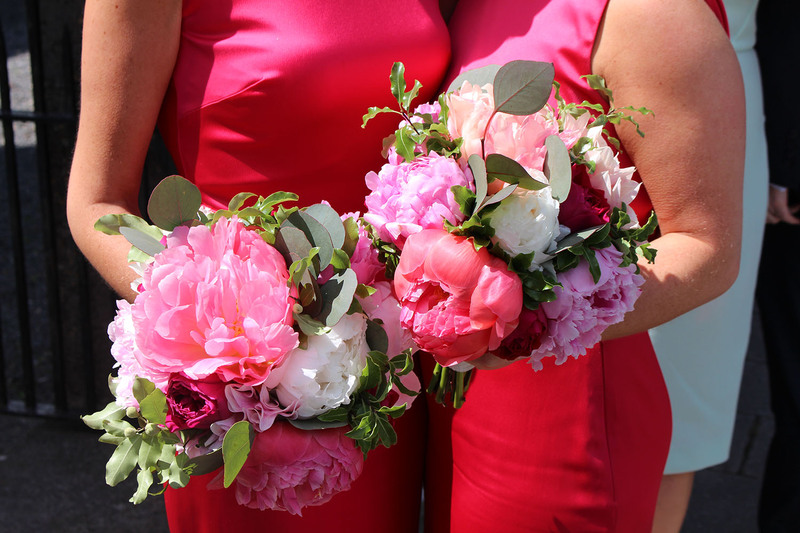 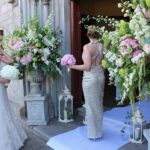 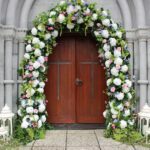 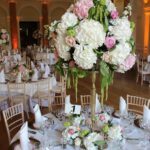 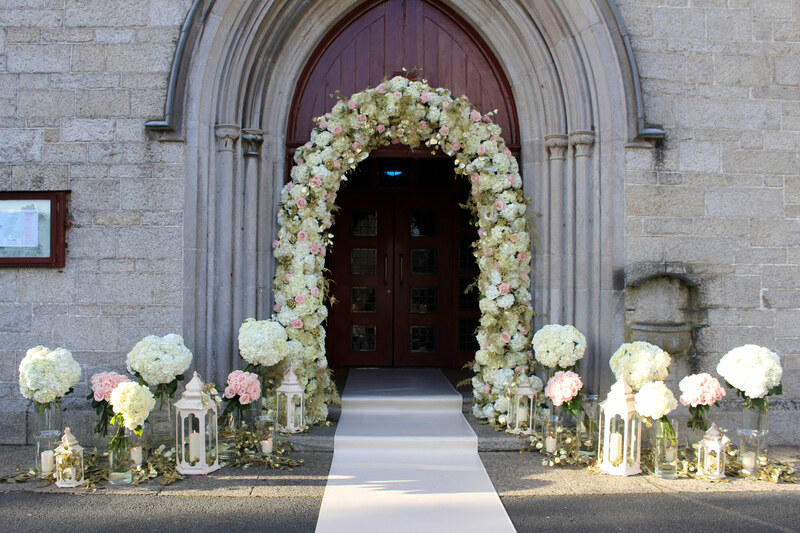 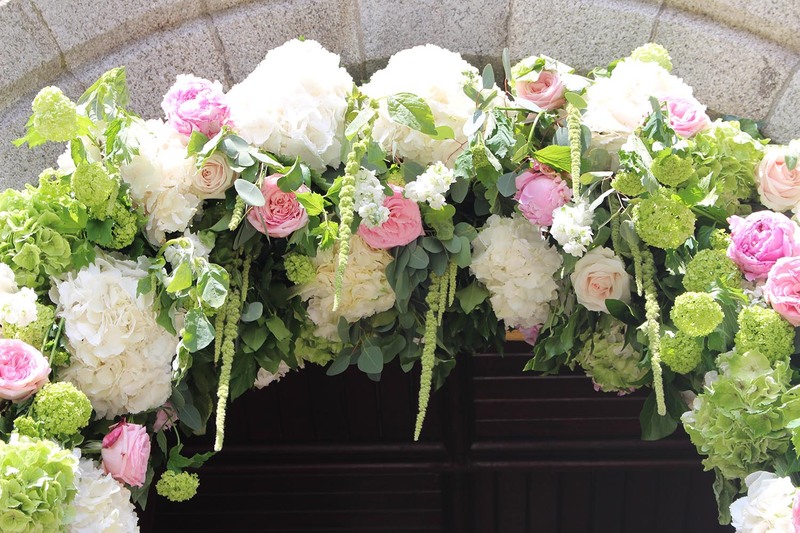 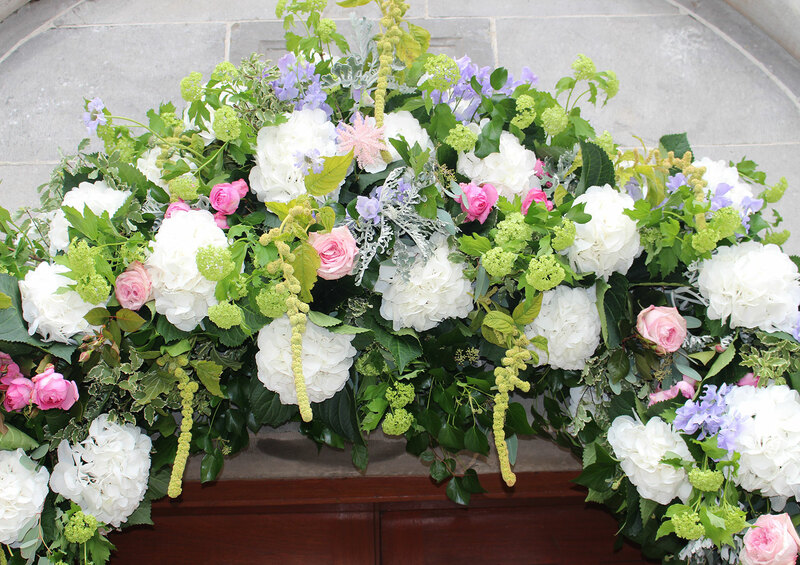 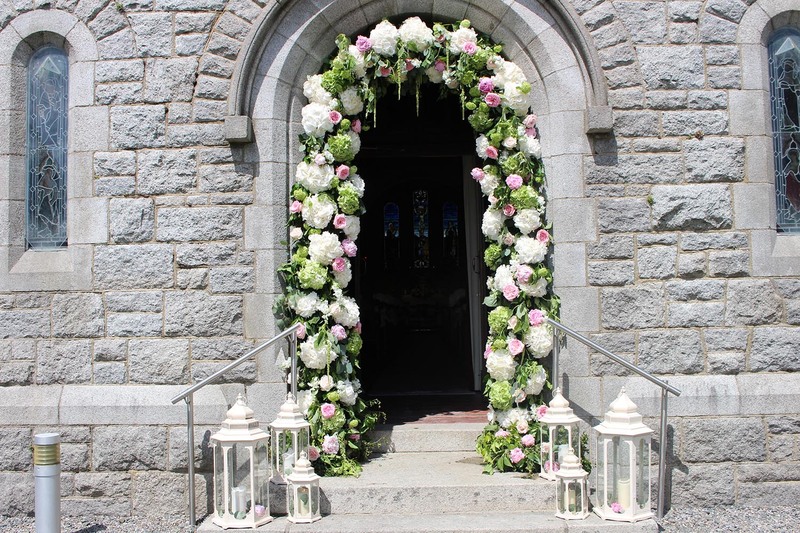 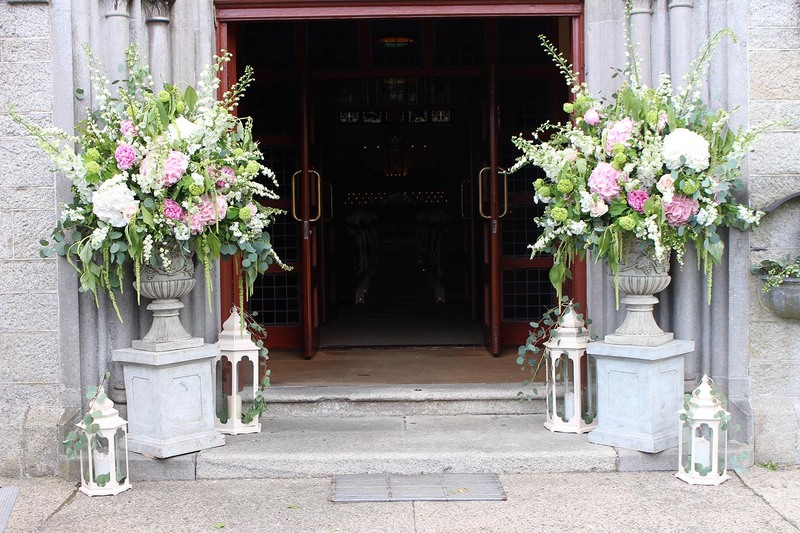 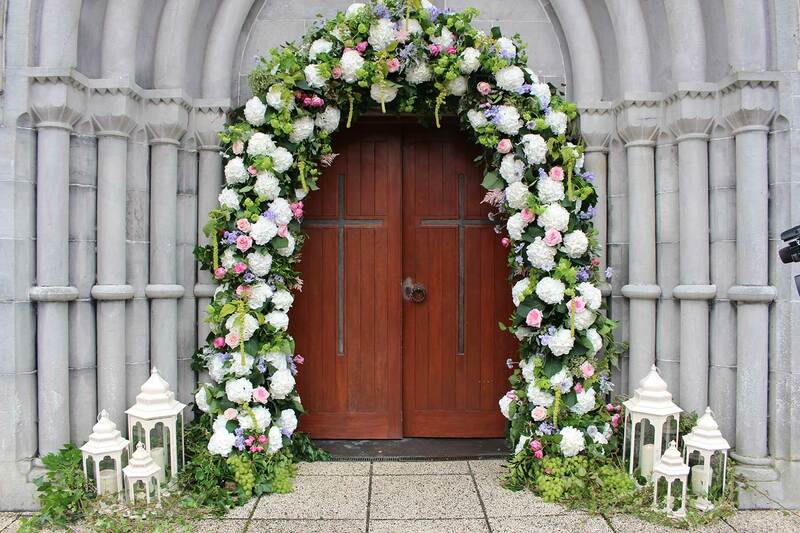 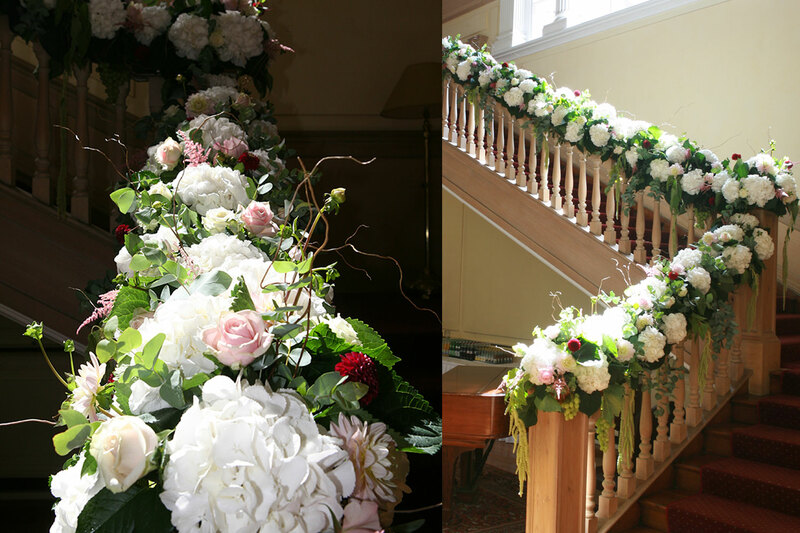 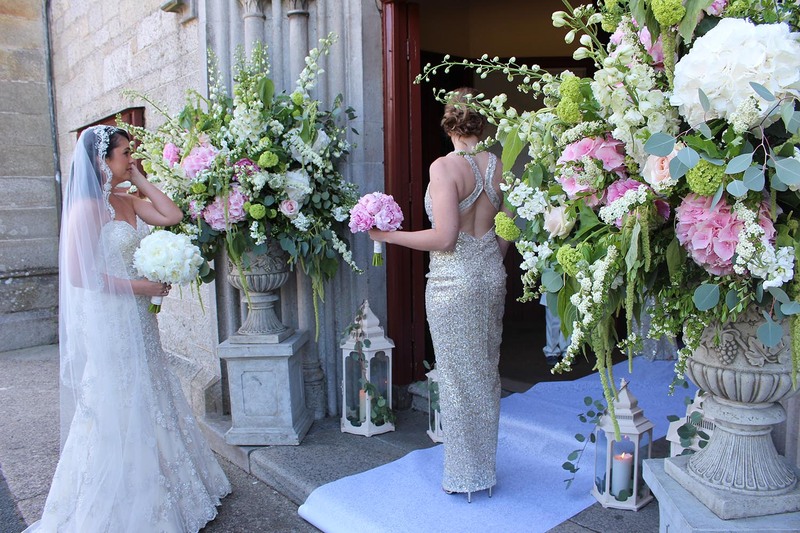 From the bridal party colour scheme to the church and venue it is vital that the flowers compliment all other elements of your day. 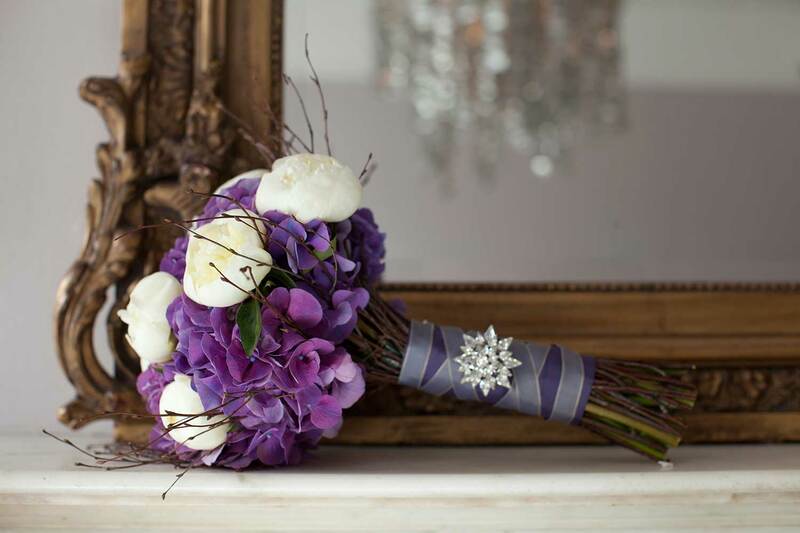 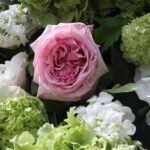 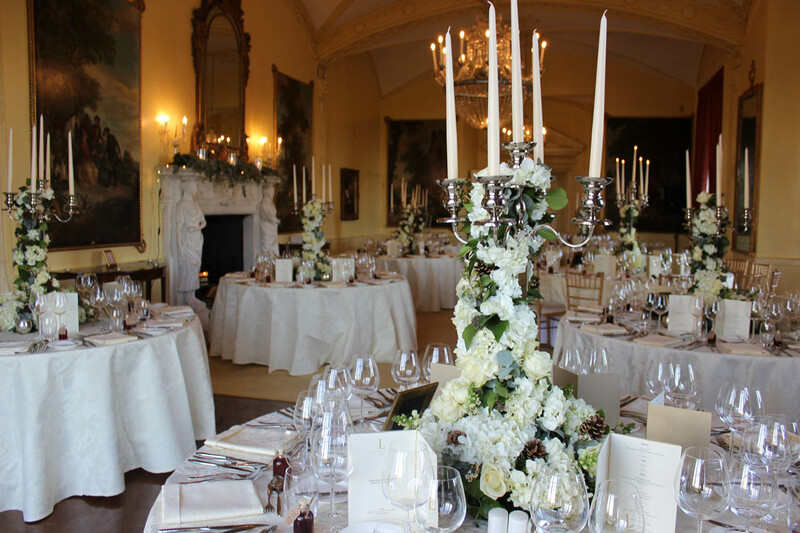 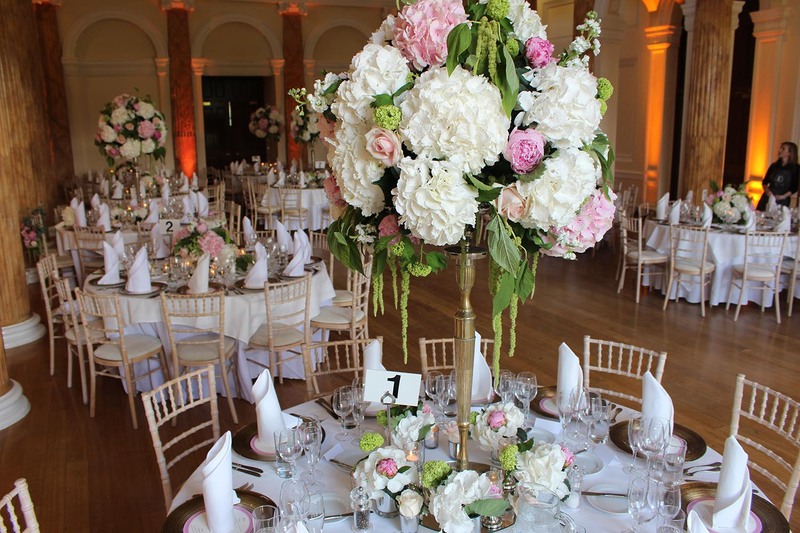 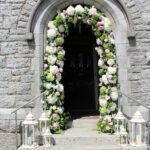 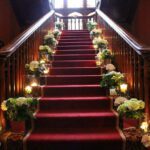 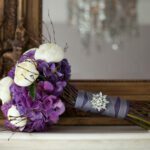 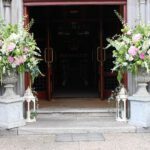 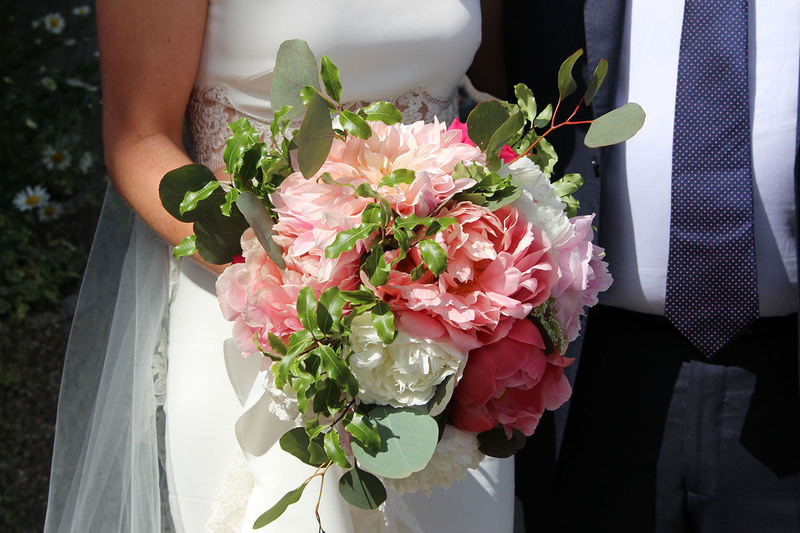 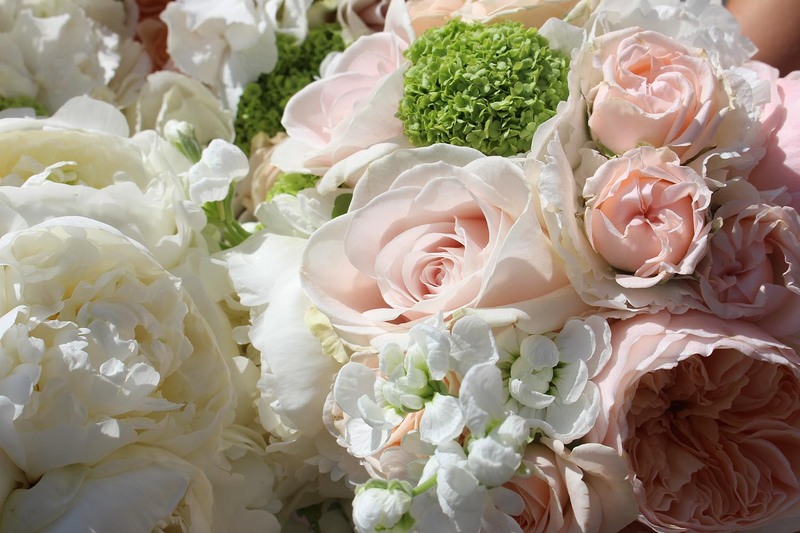 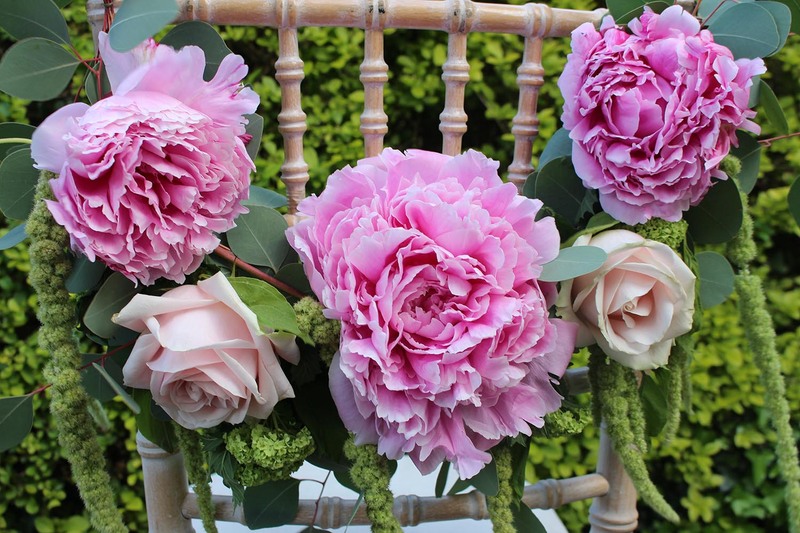 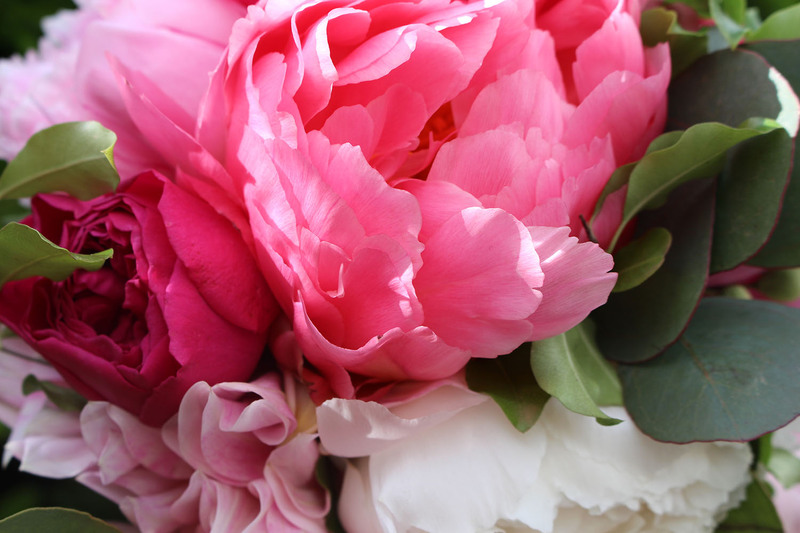 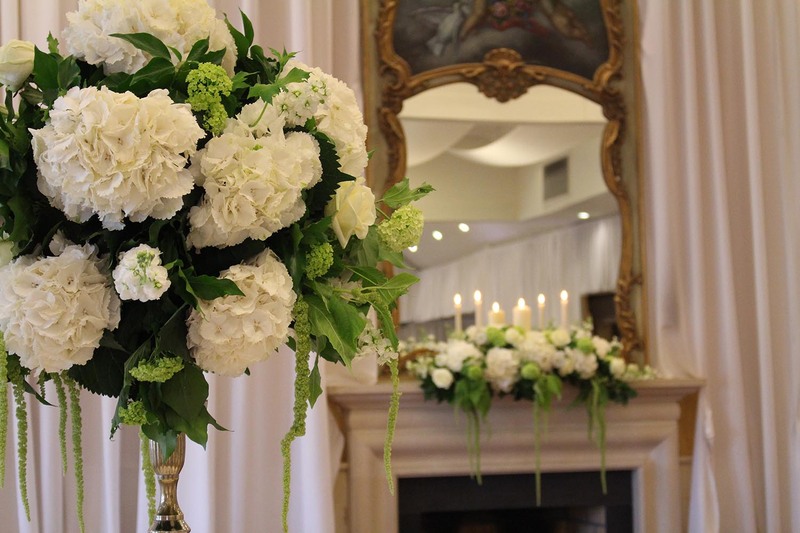 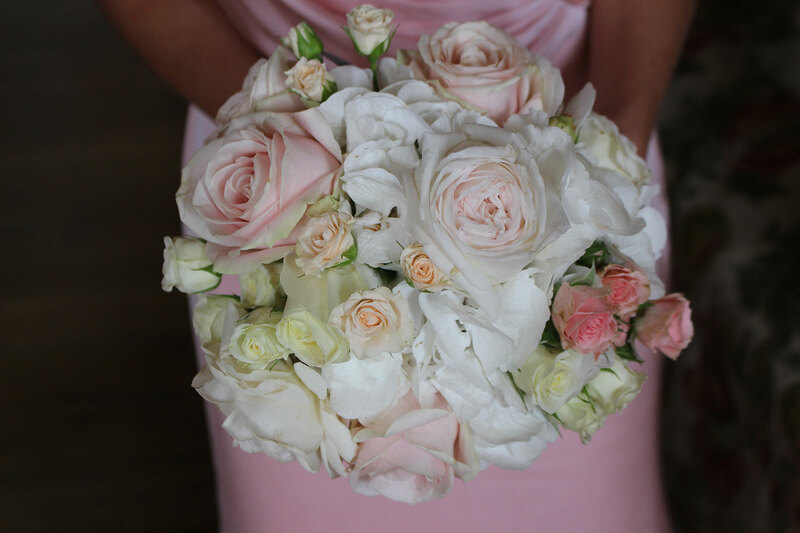 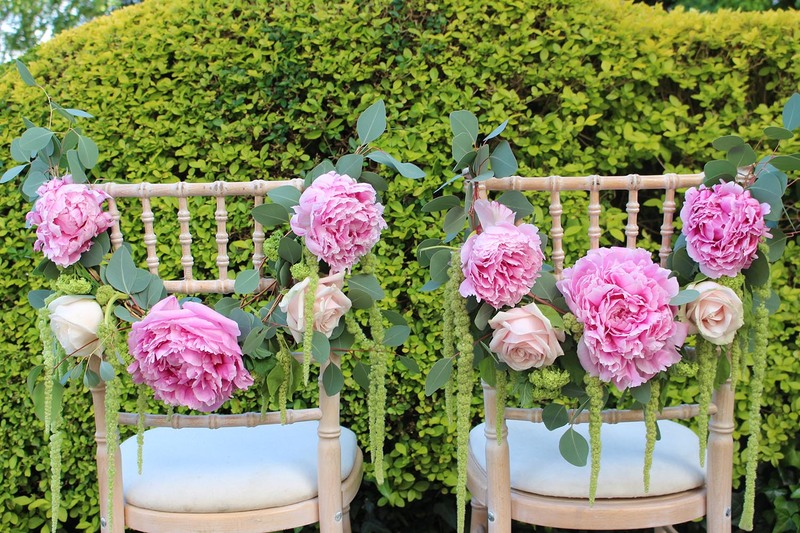 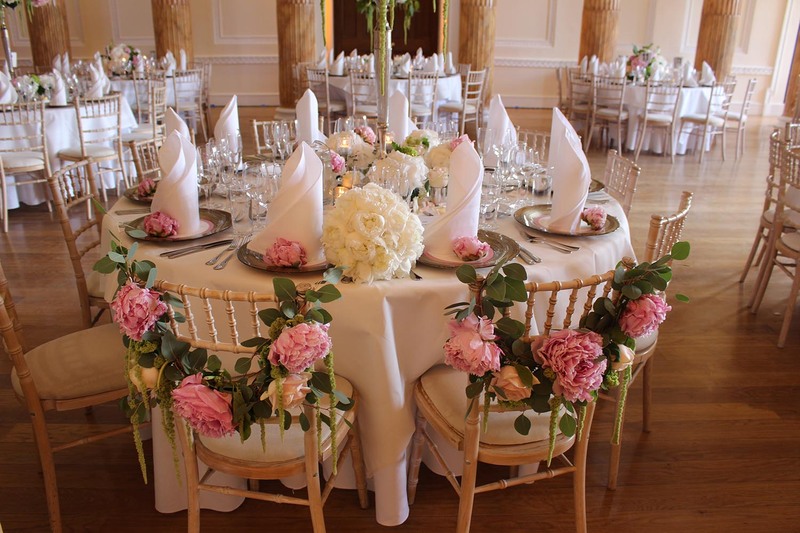 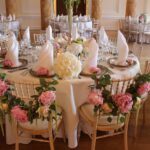 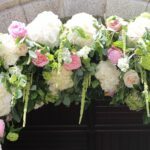 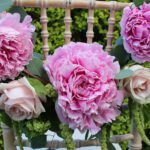 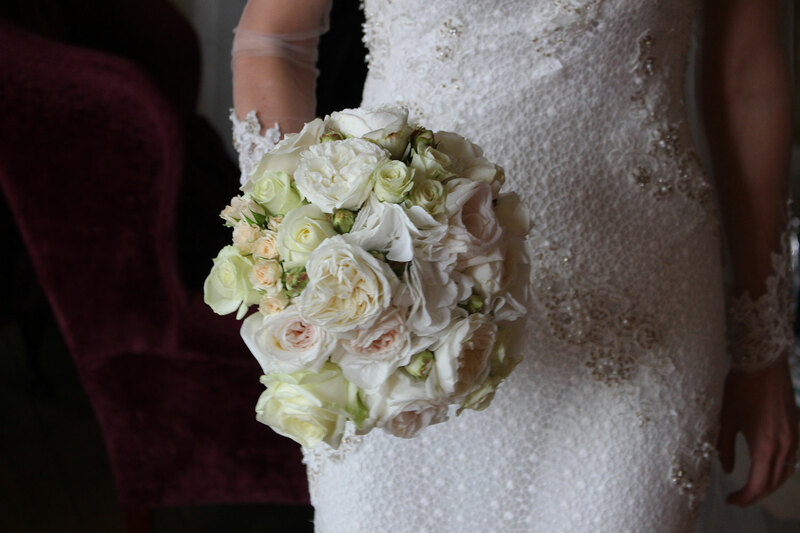 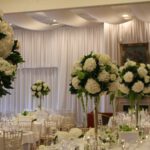 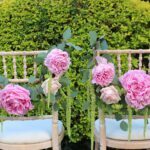 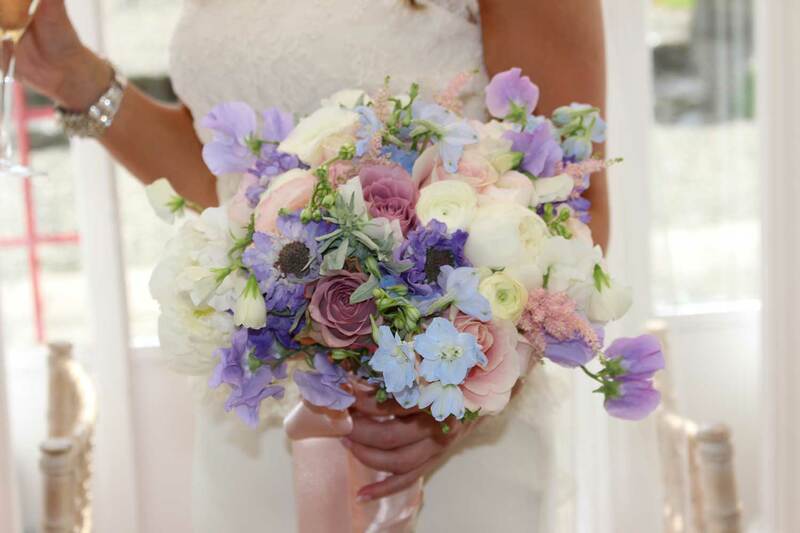 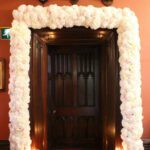 Our experience and attention to detail will ensure that whether it is your bridal bouquet, the groom’s buttonhole, corsages, floral arch, pew ends, or table centres we will ensure the look is nothing less than perfection.